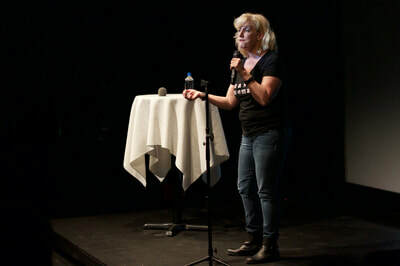 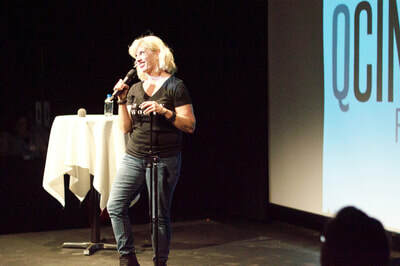 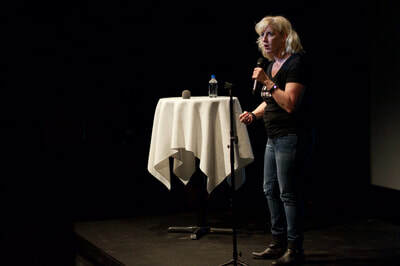 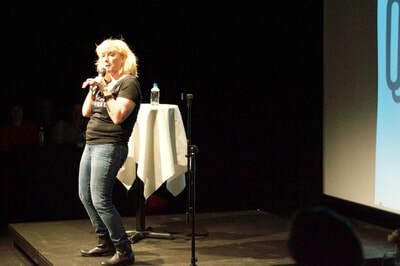 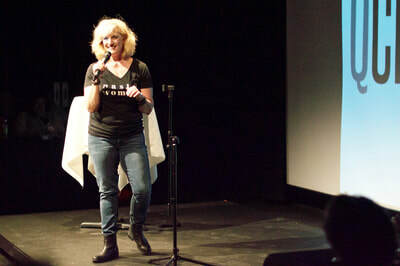 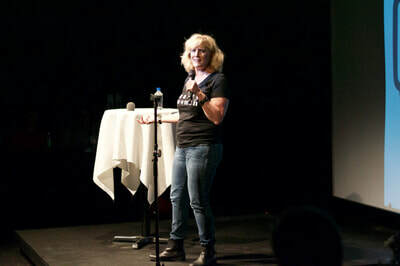 Suzanne never does the same show twice. She can’t. 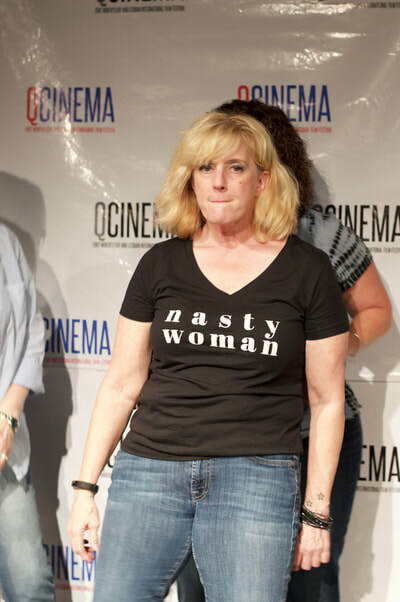 She doesn’t write anything down. 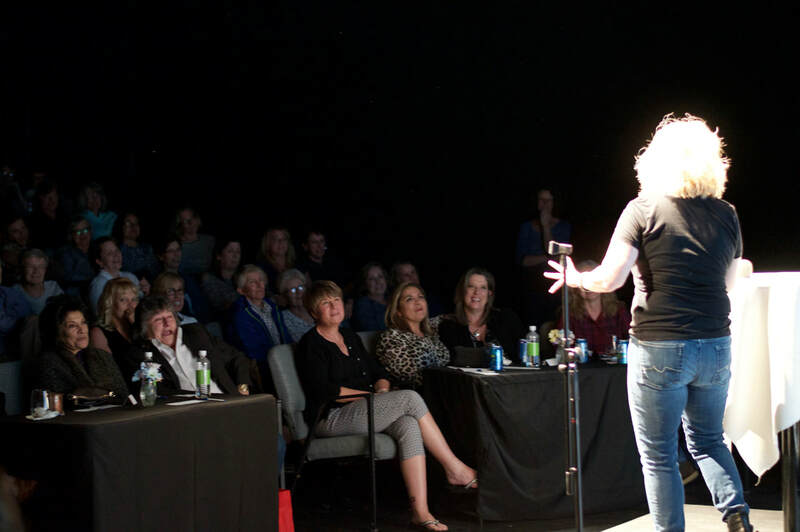 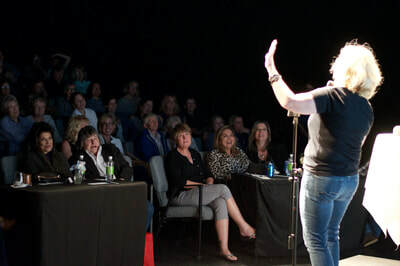 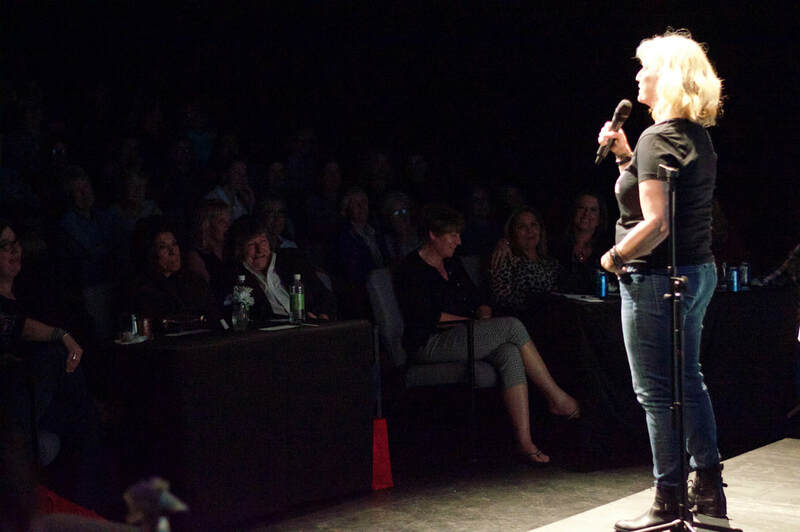 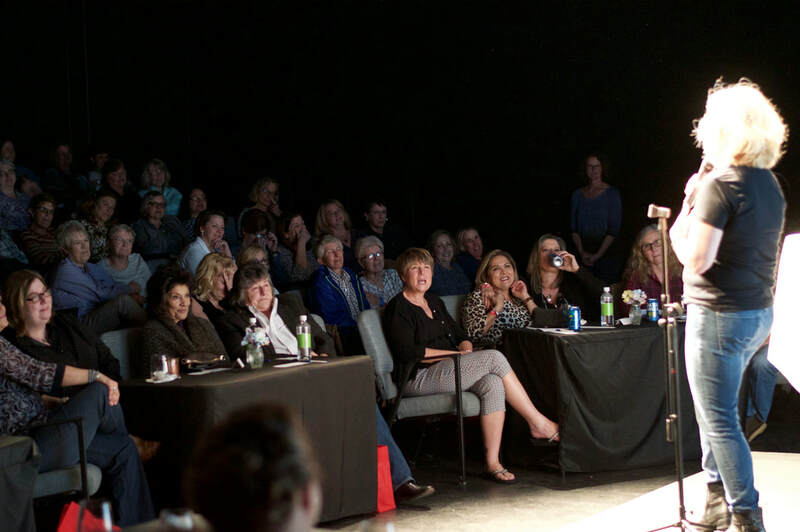 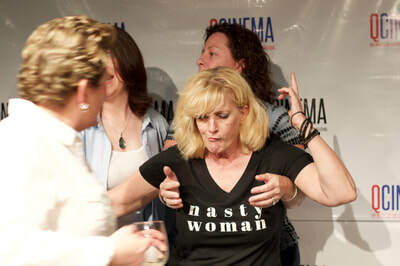 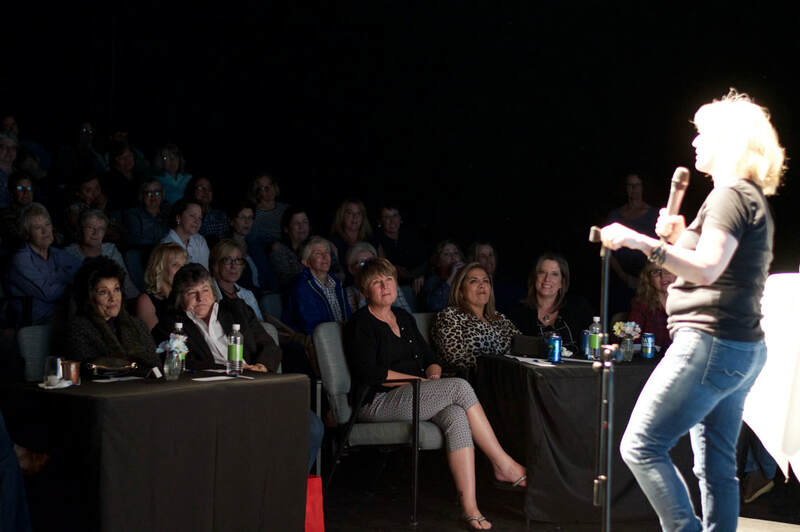 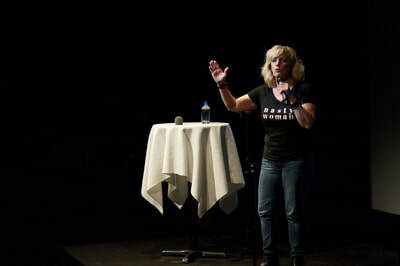 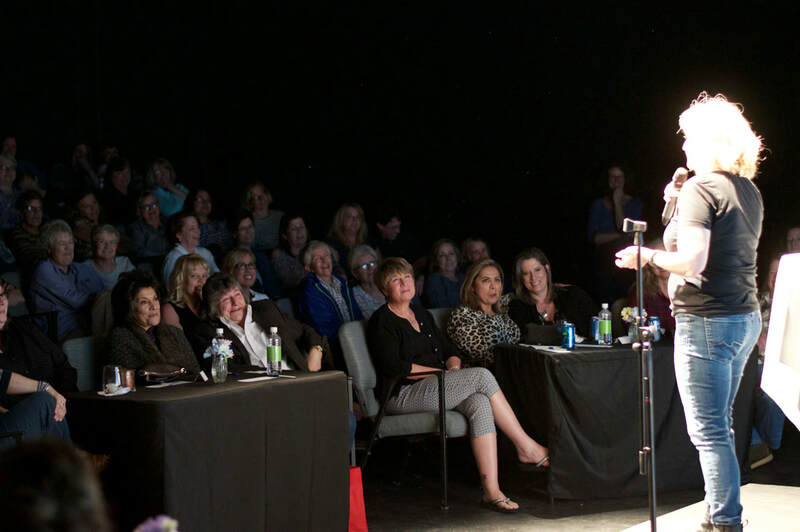 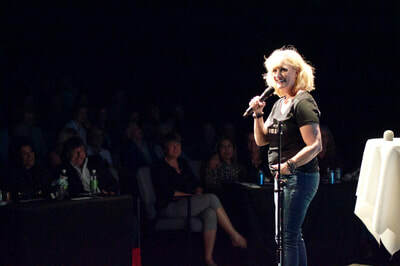 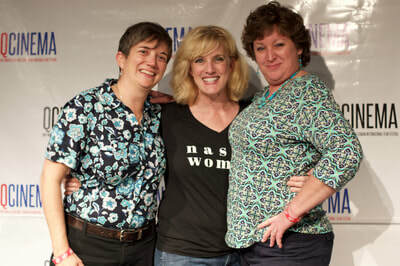 She charges boldly onto the stage and what happens is always a mystery and a delight. 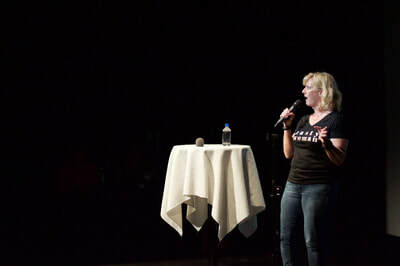 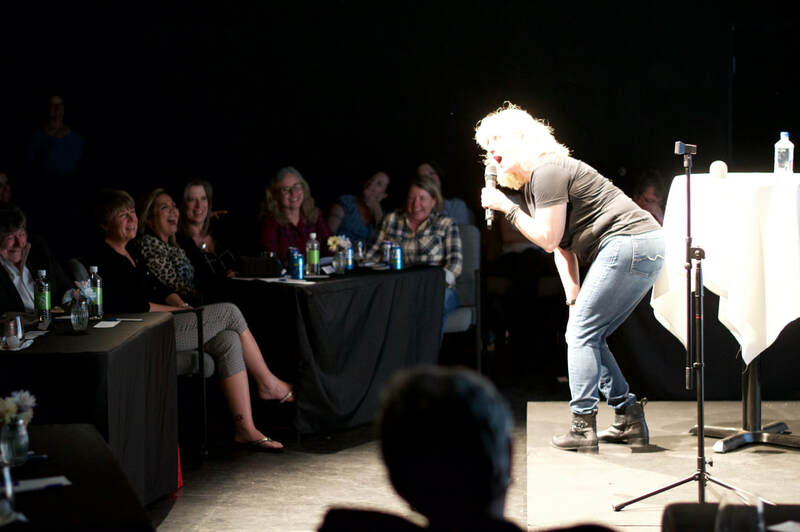 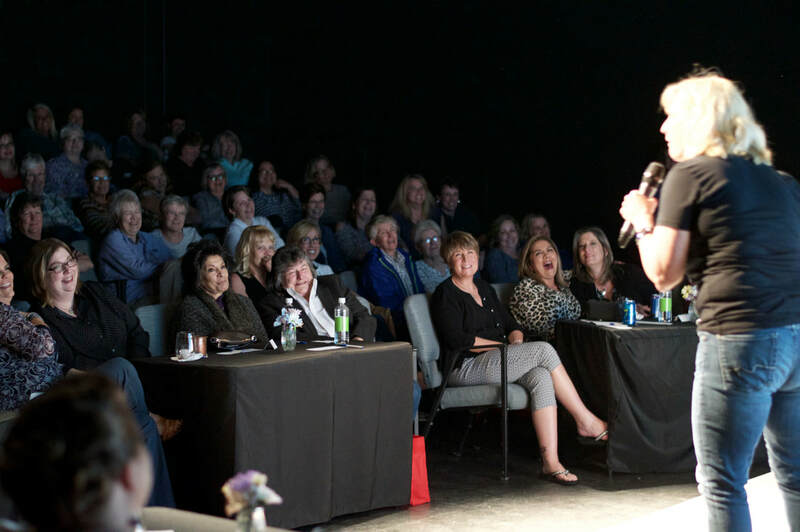 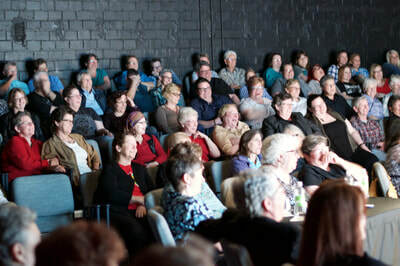 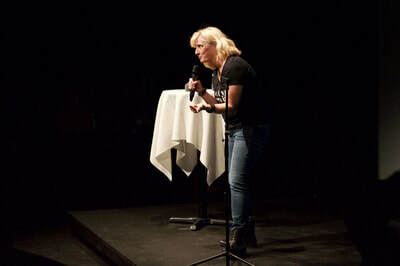 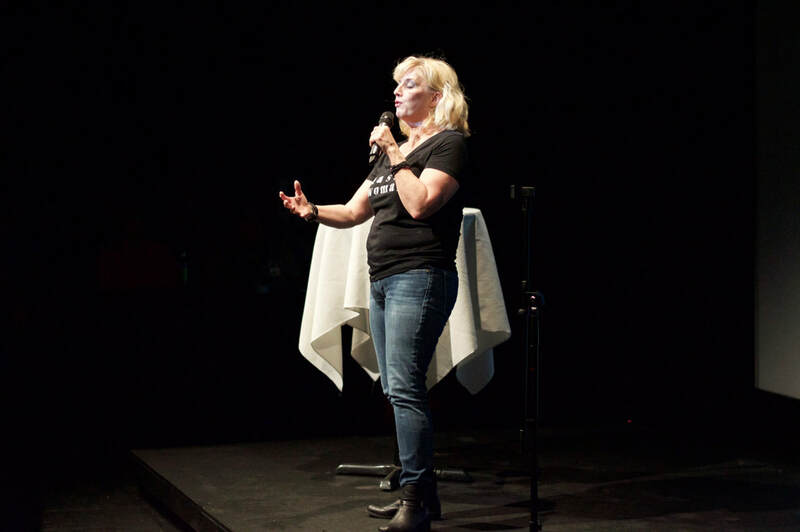 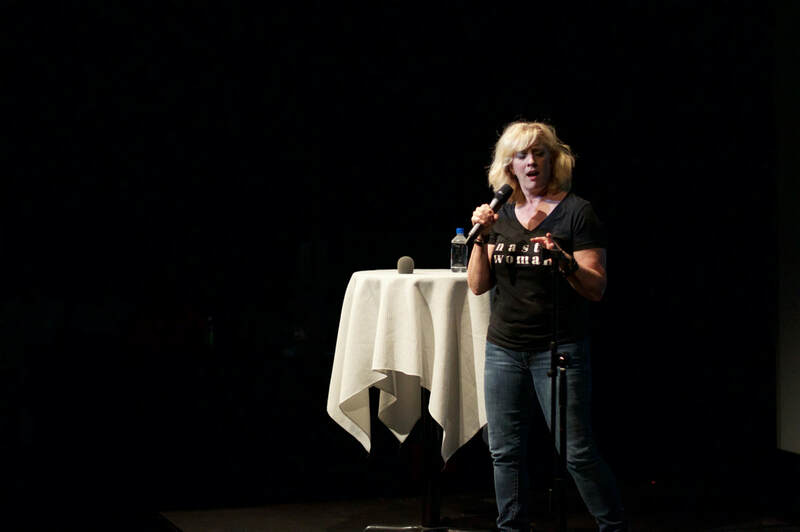 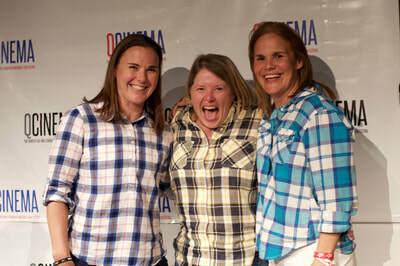 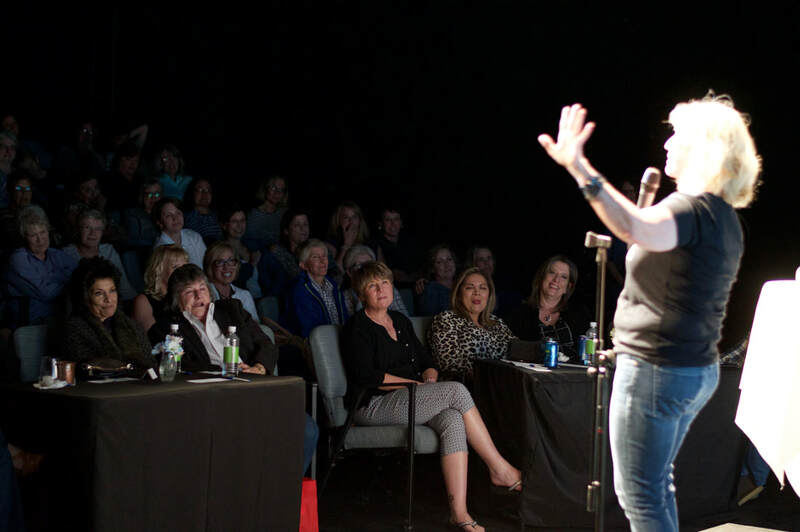 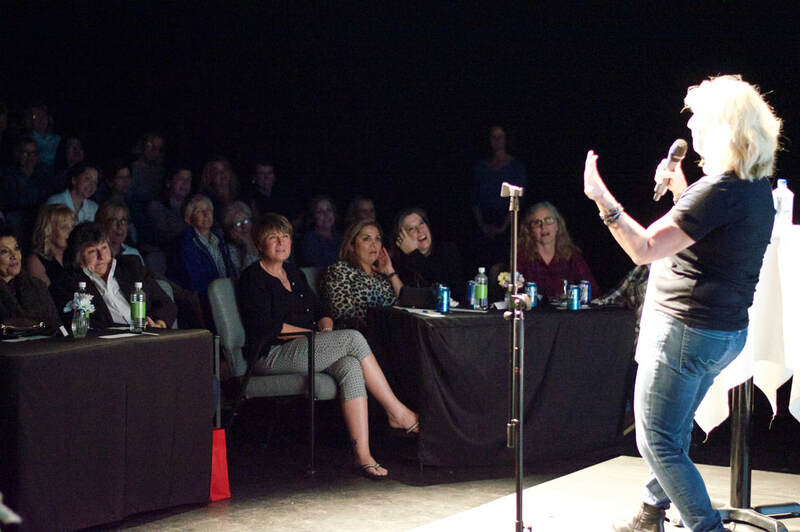 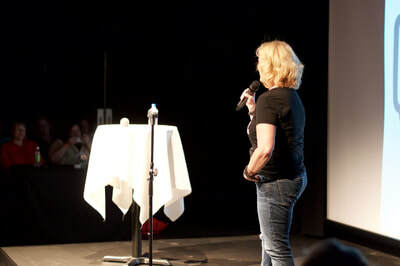 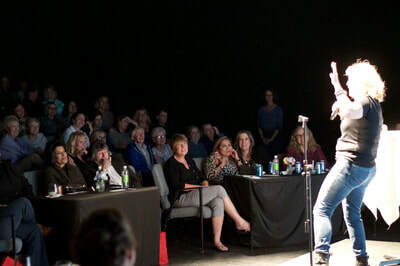 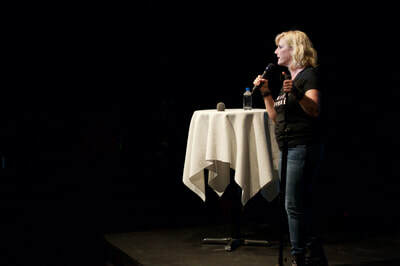 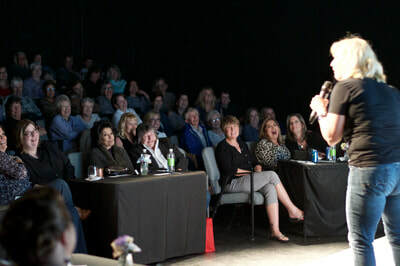 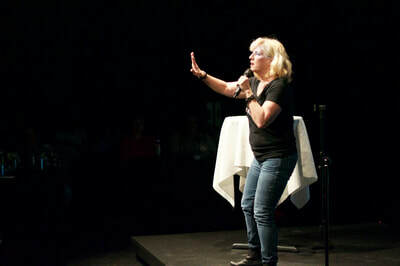 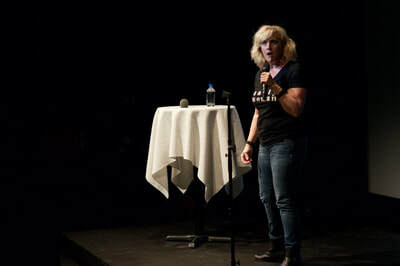 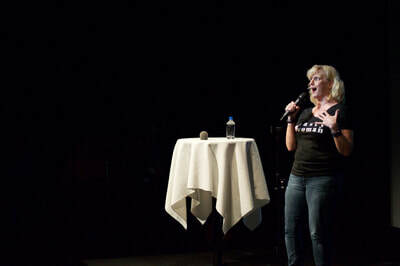 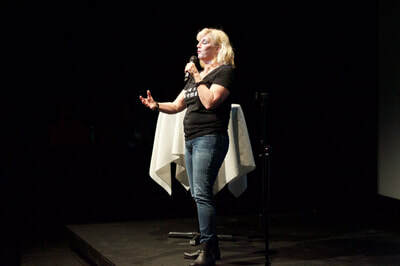 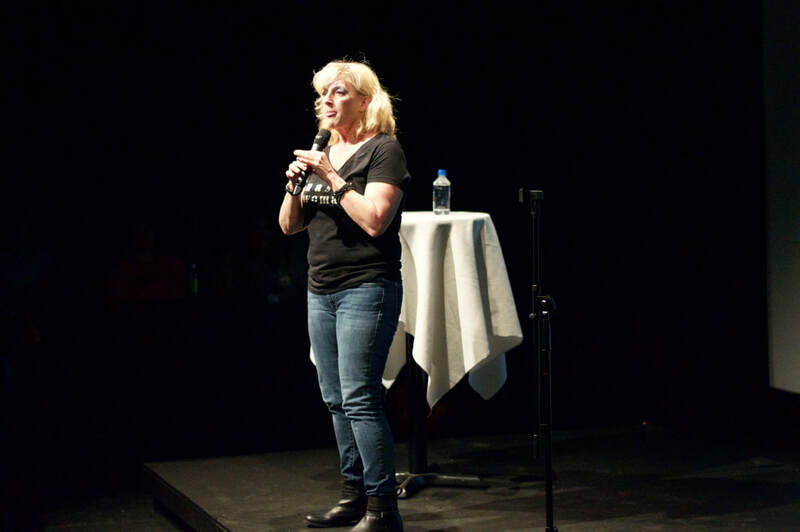 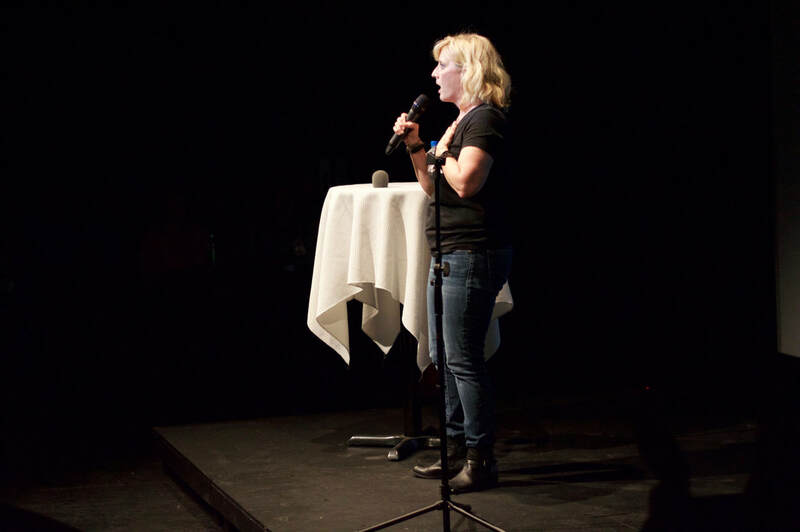 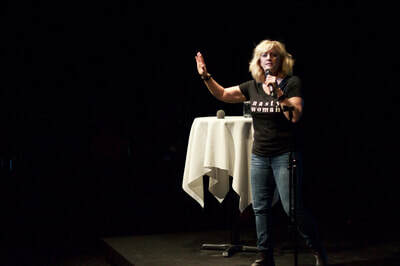 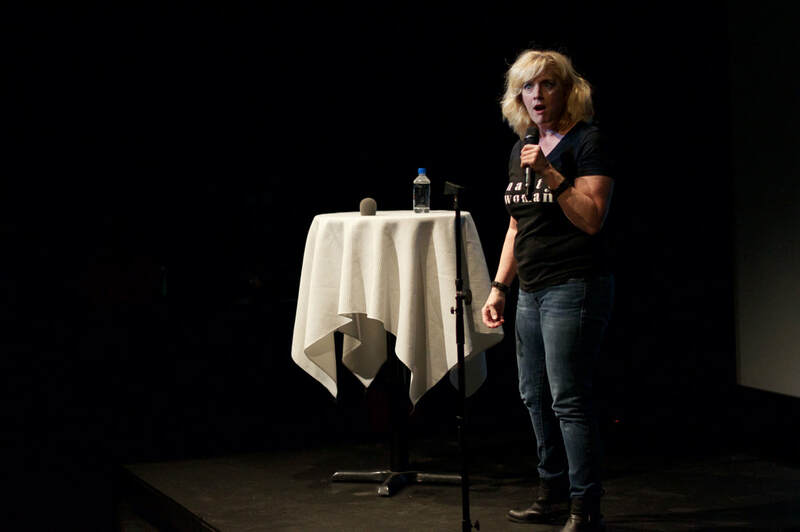 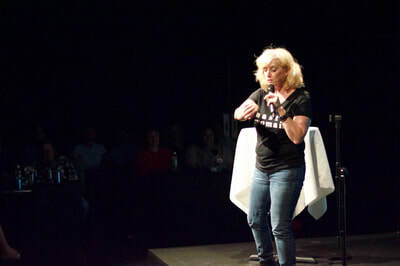 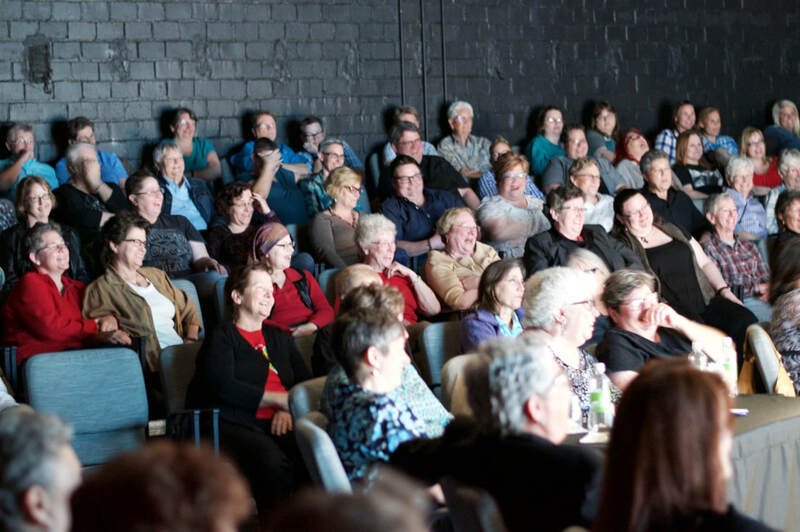 Enjoy a wild night of comedy because, let's face it, who doesn't need a good laugh right now? 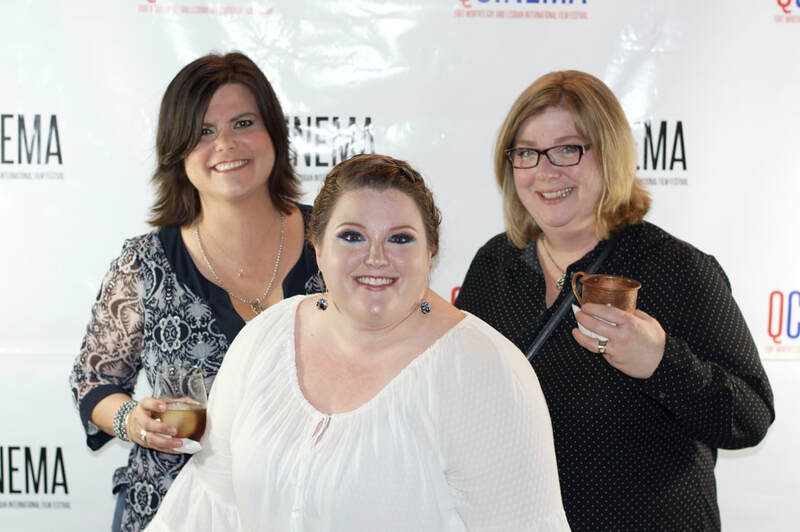 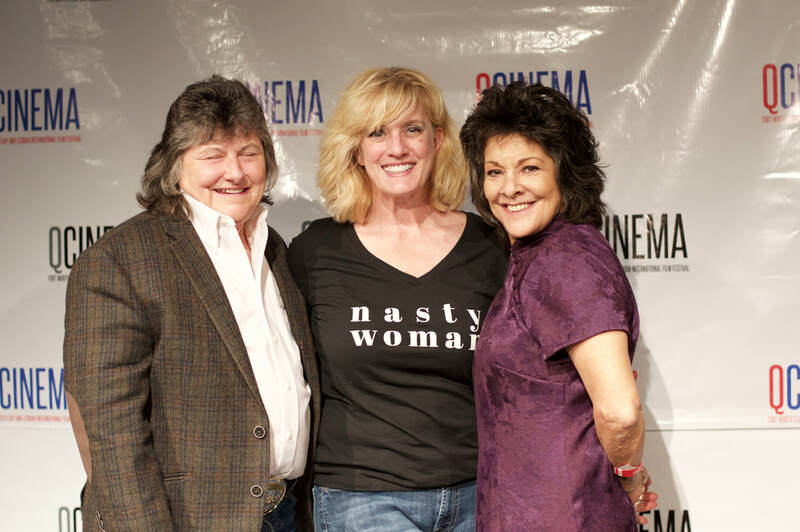 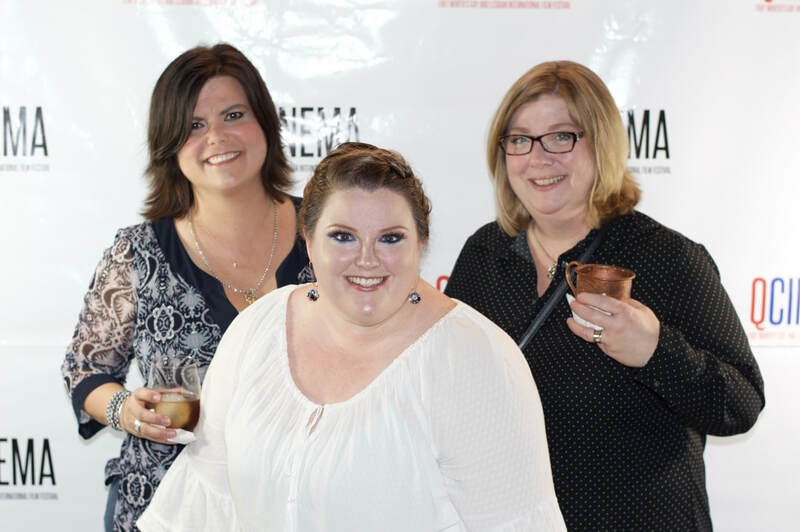 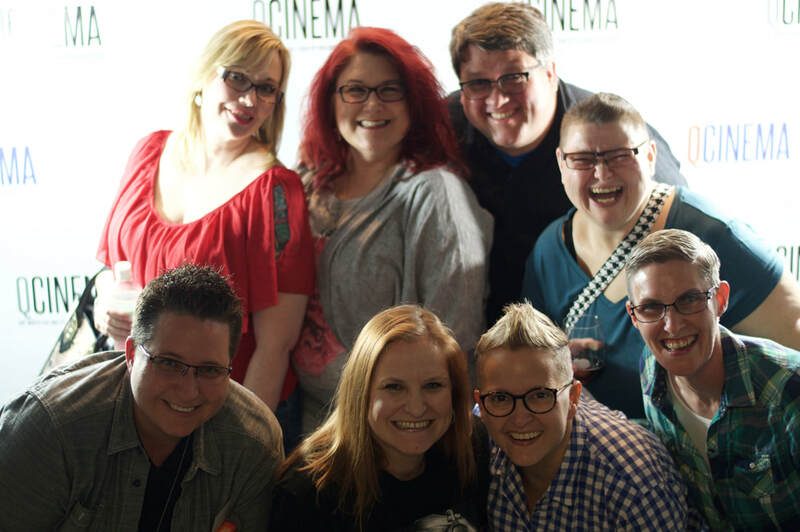 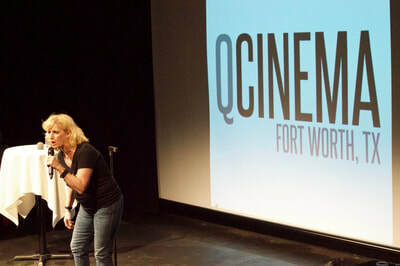 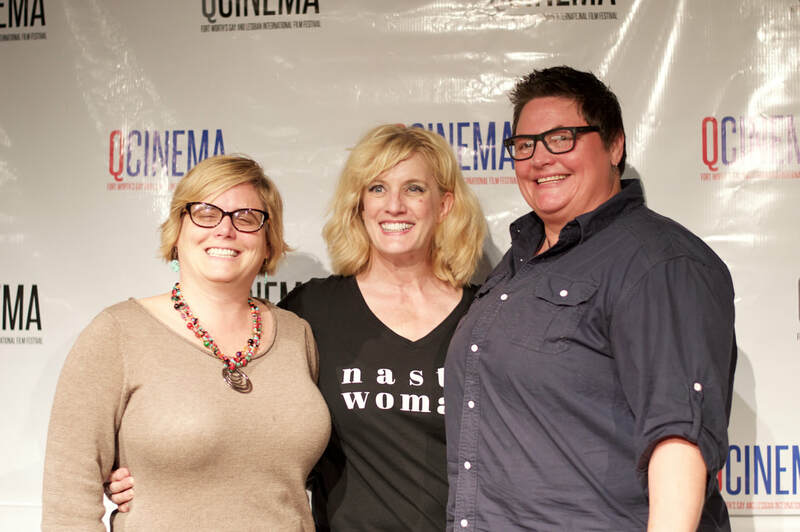 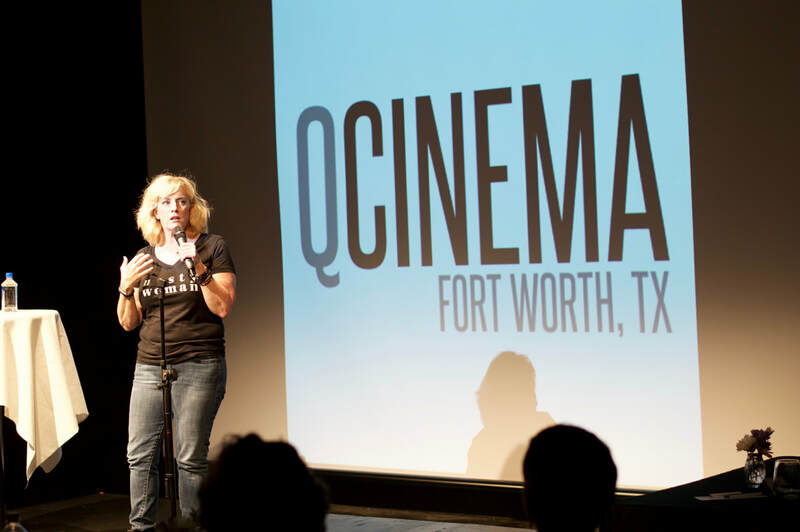 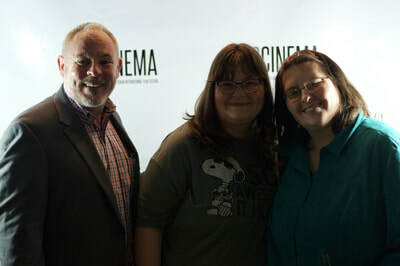 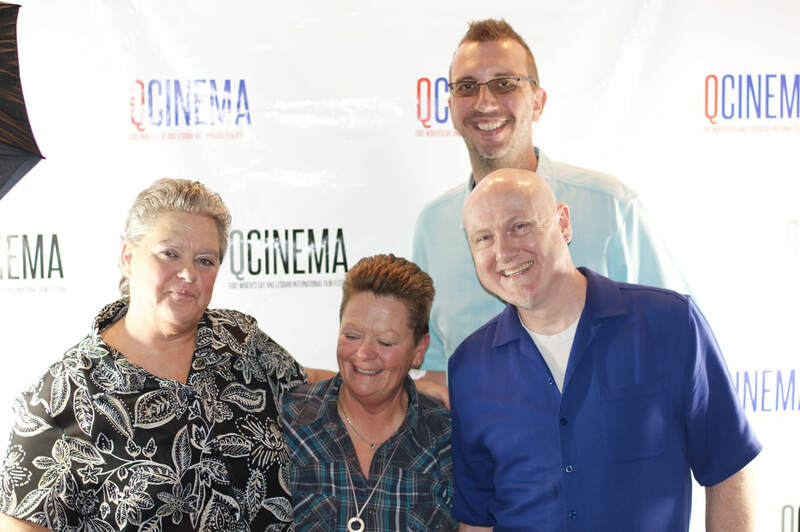 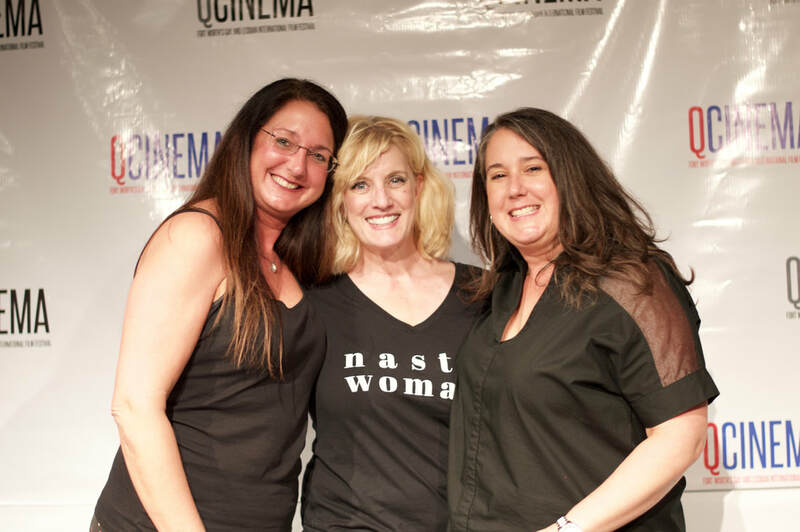 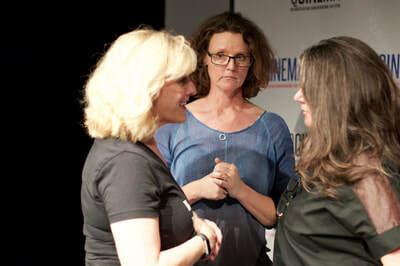 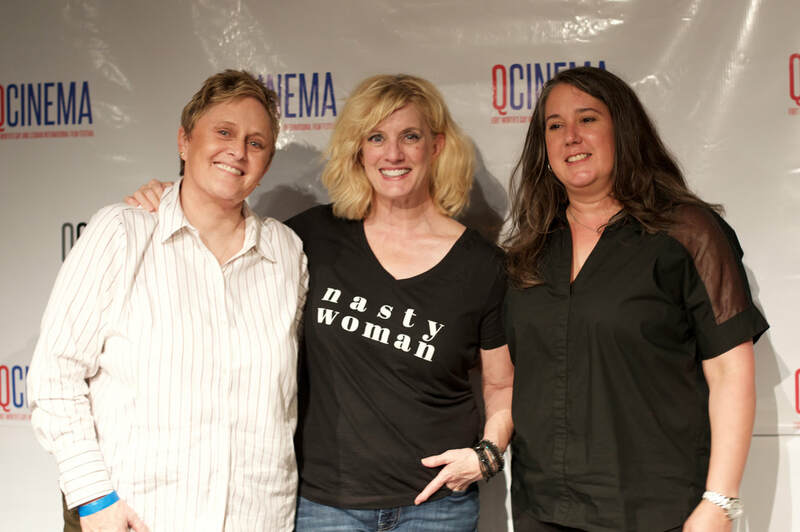 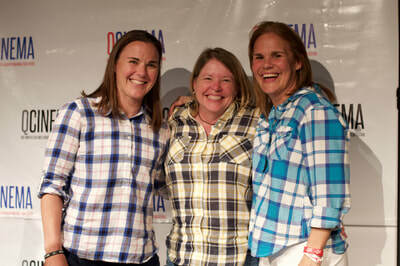 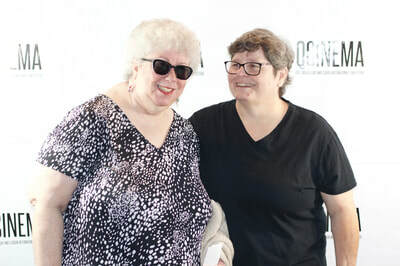 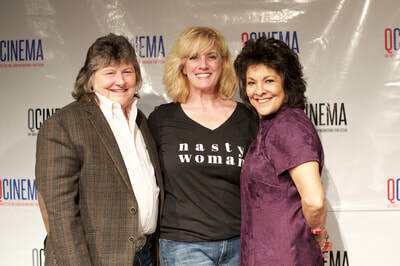 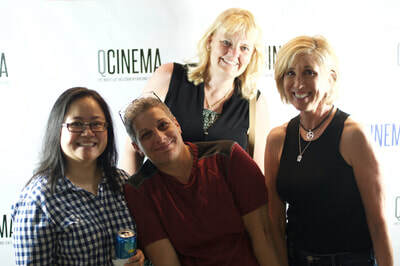 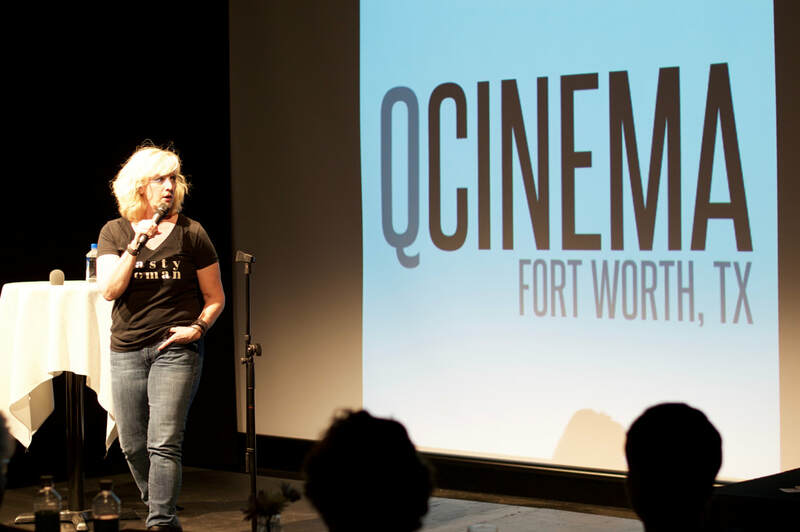 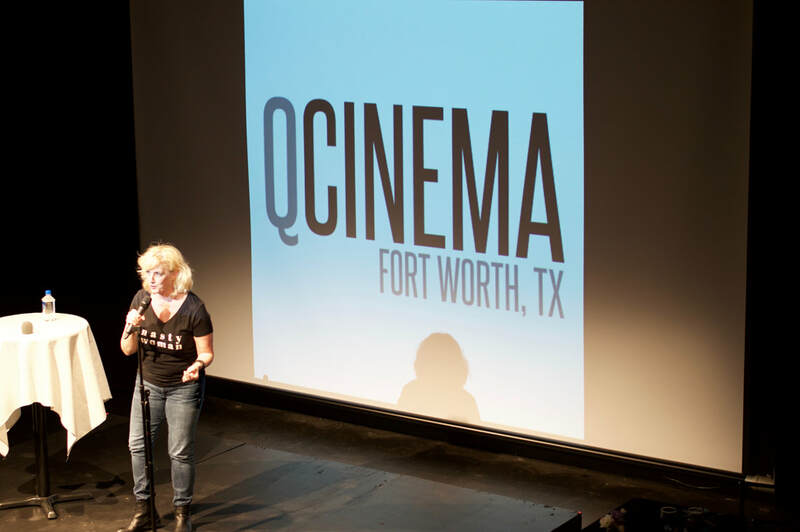 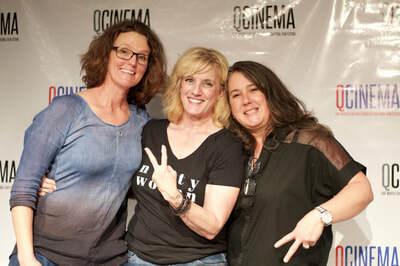 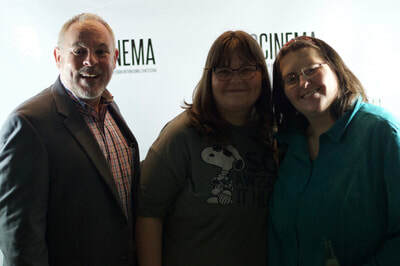 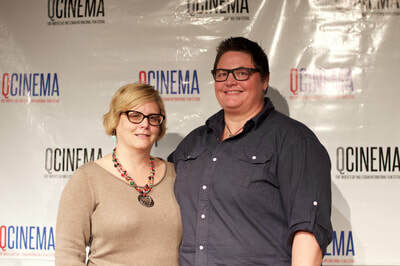 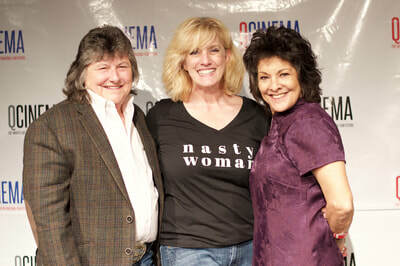 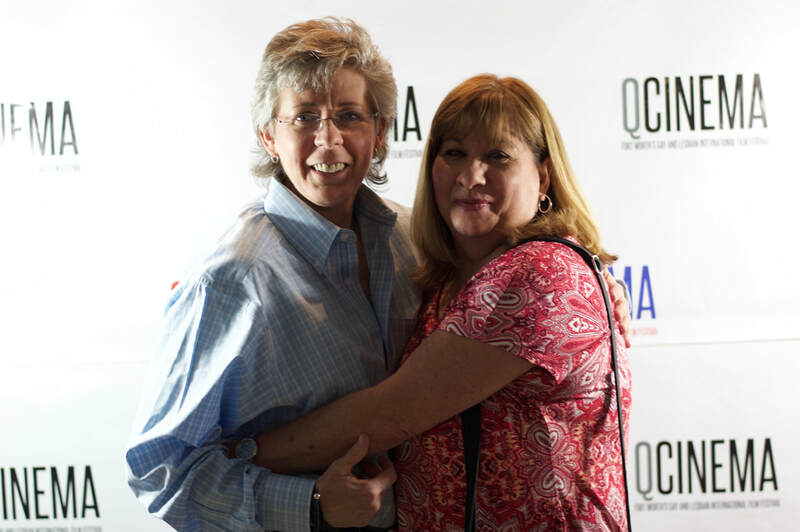 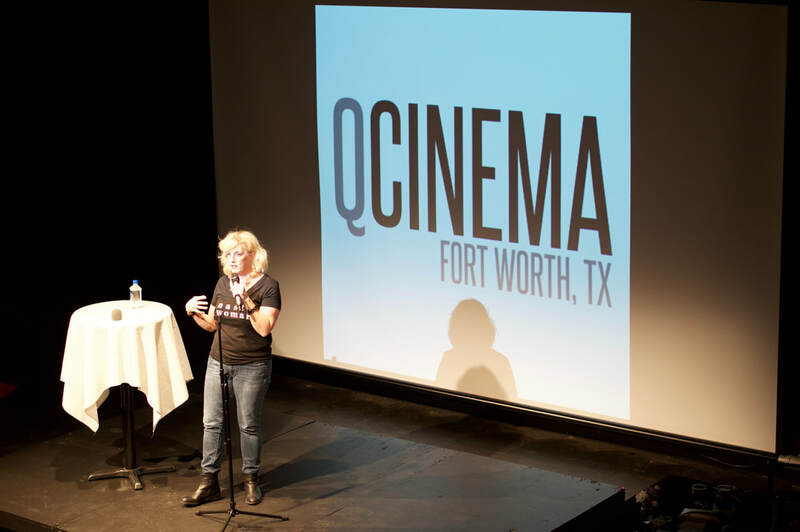 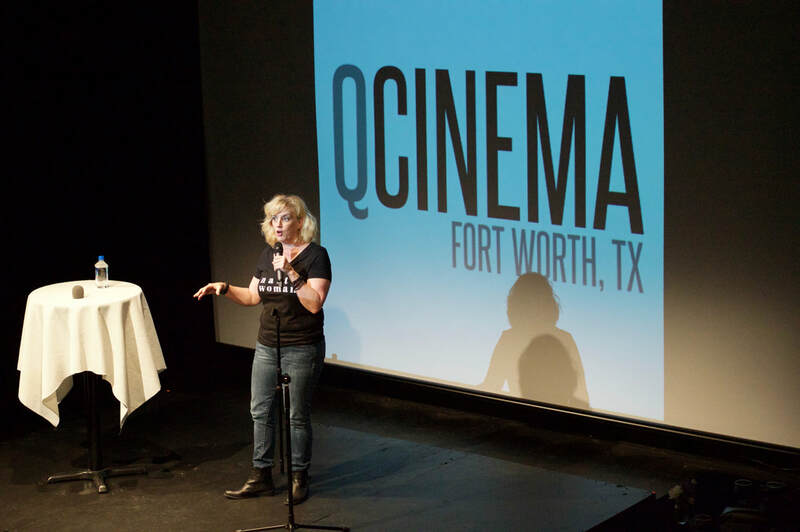 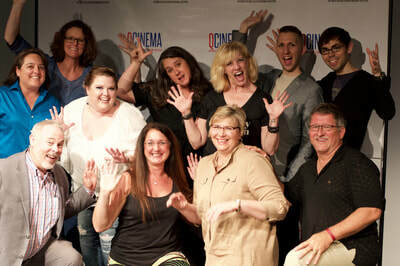 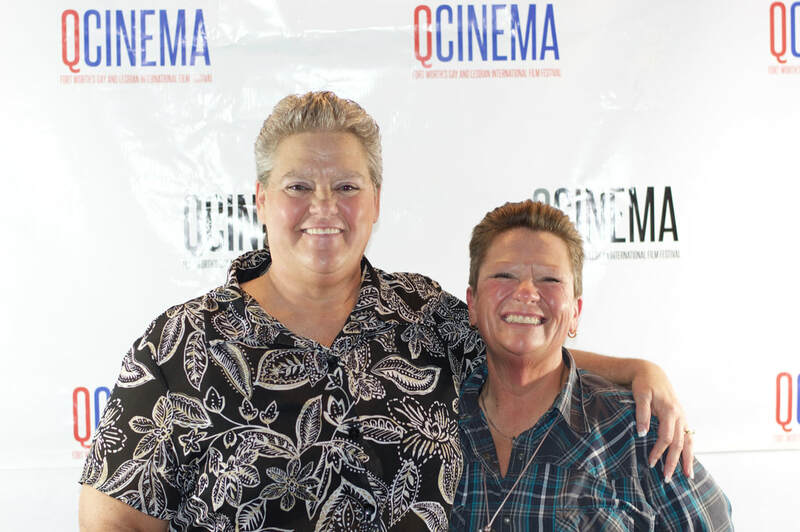 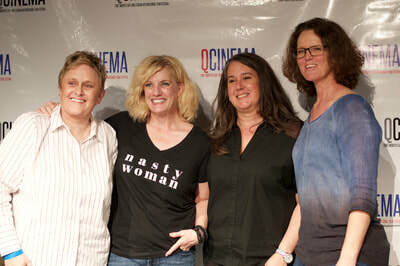 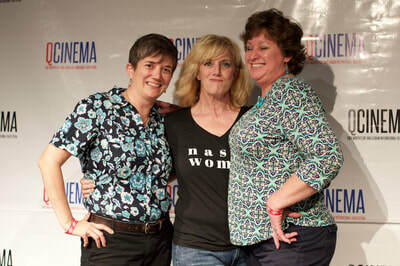 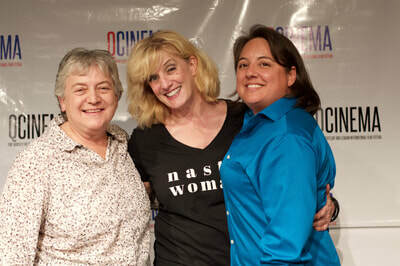 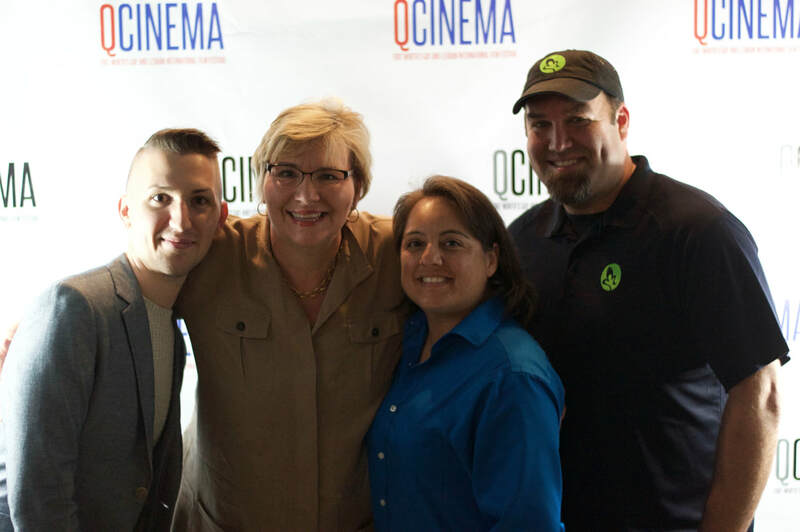 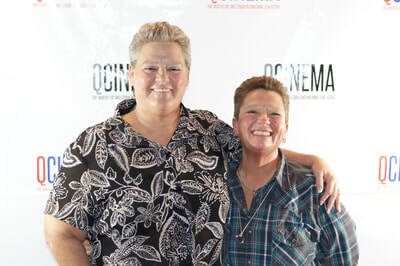 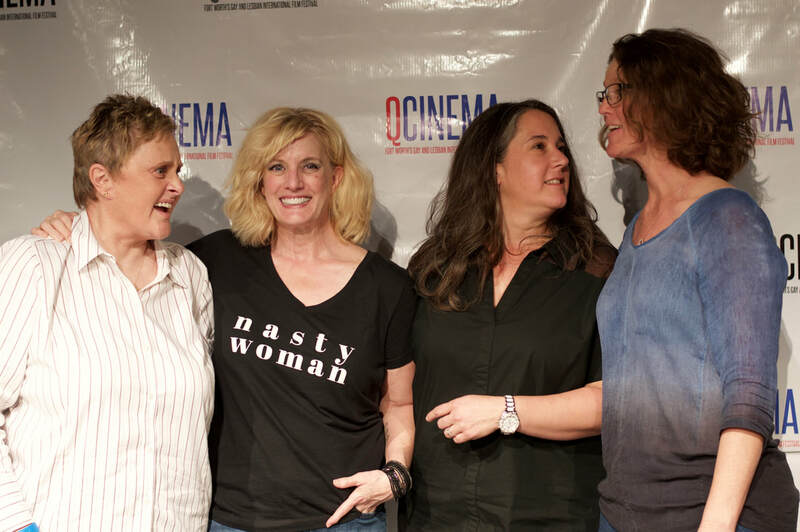 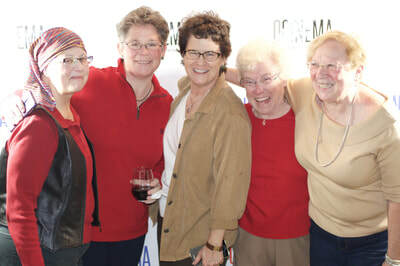 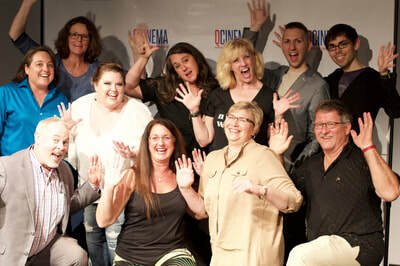 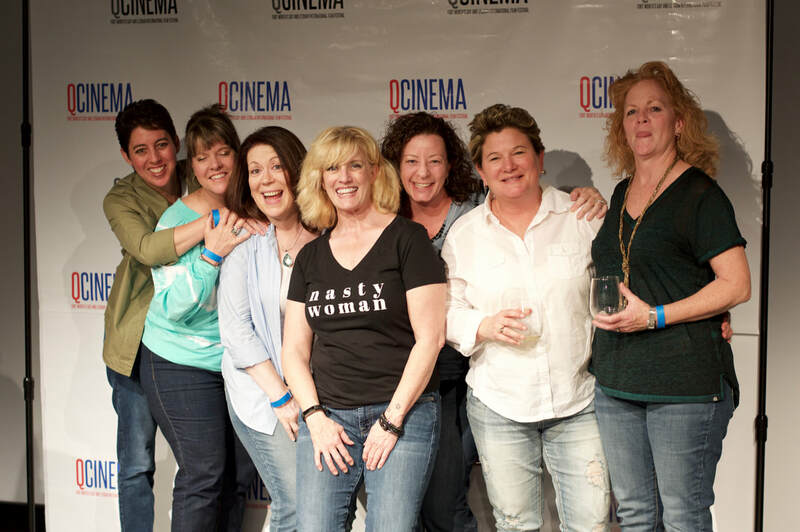 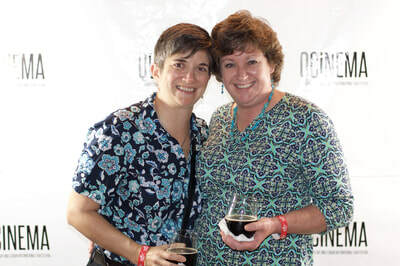 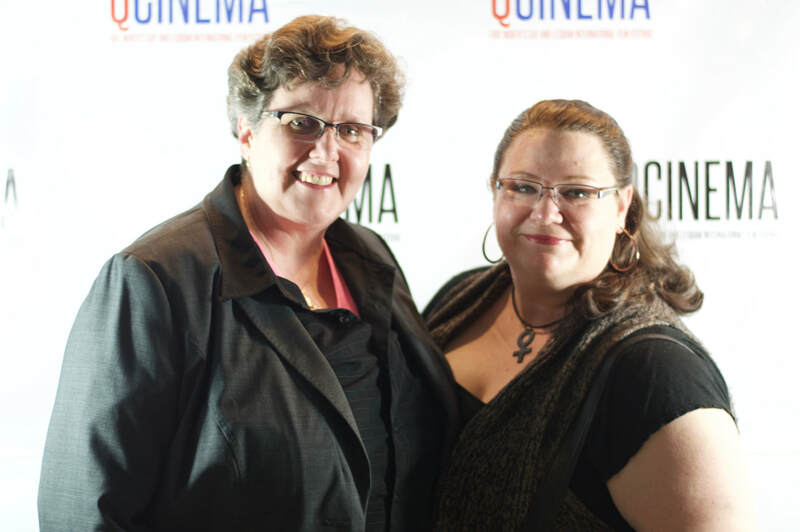 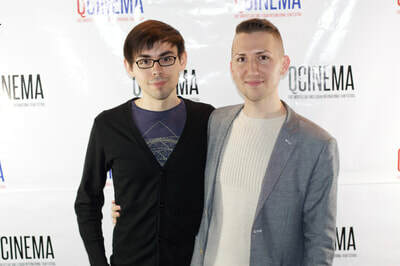 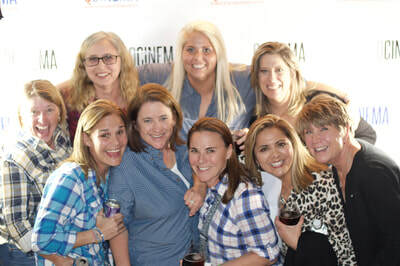 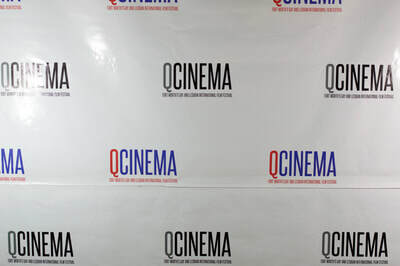 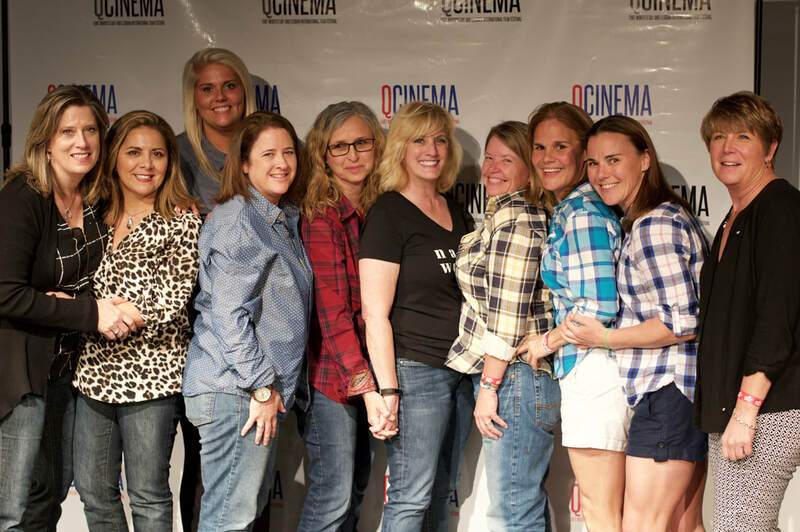 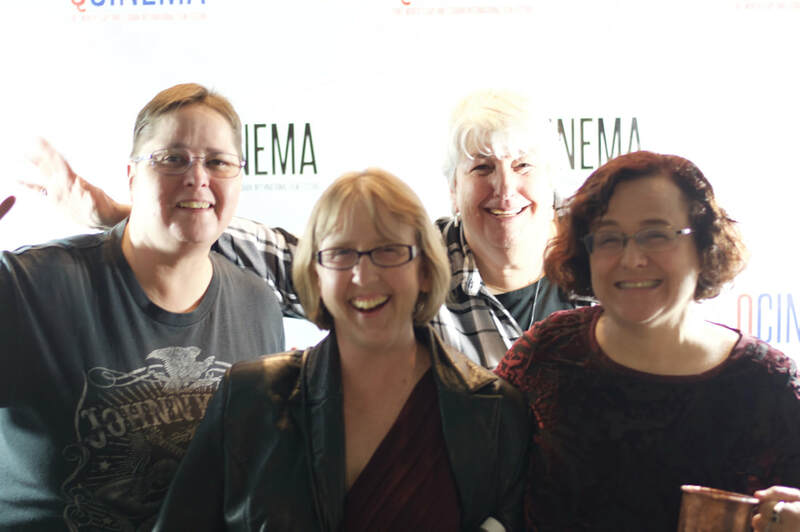 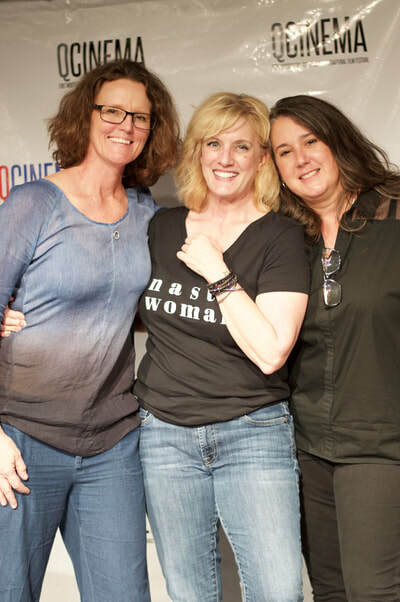 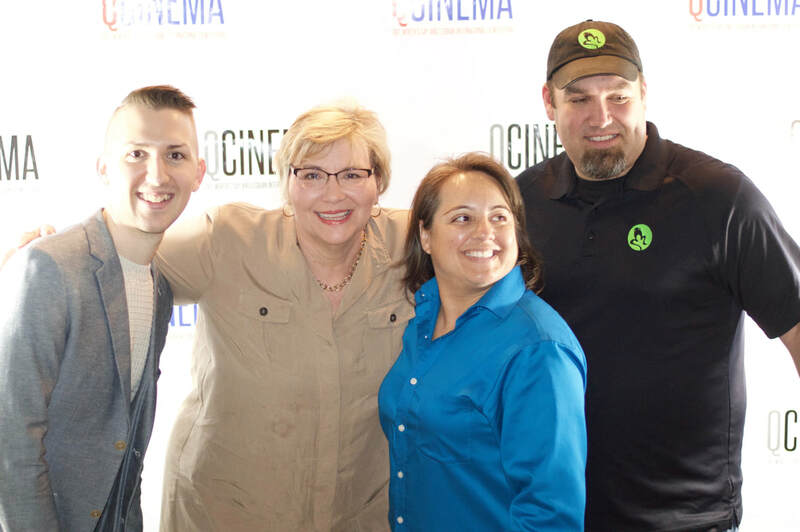 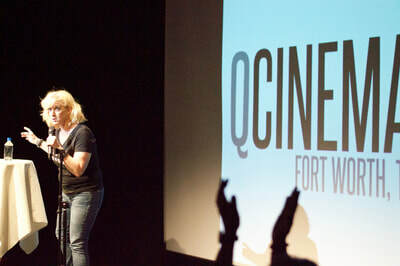 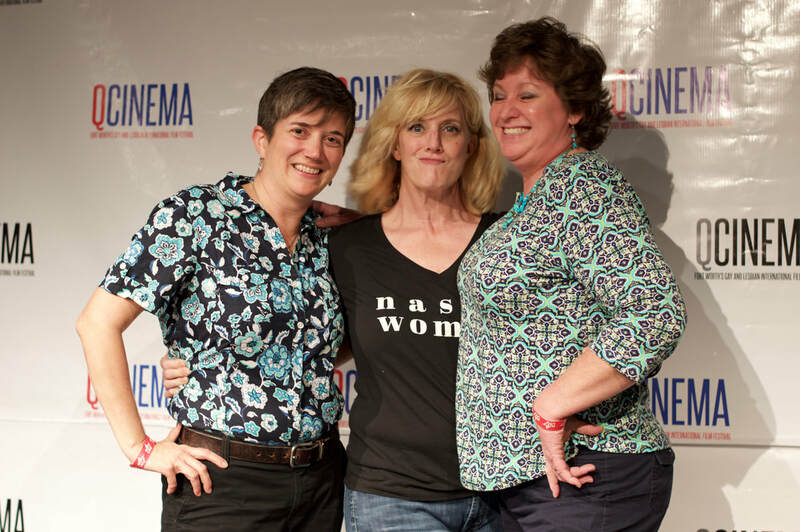 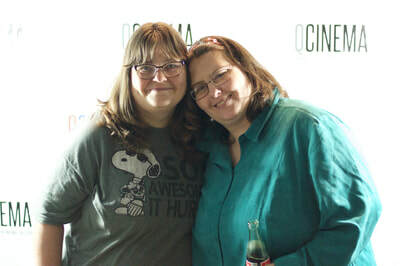 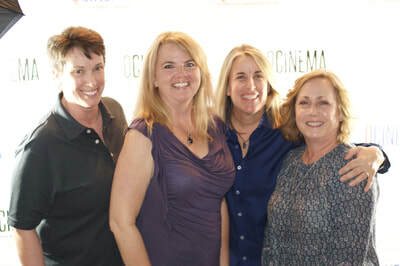 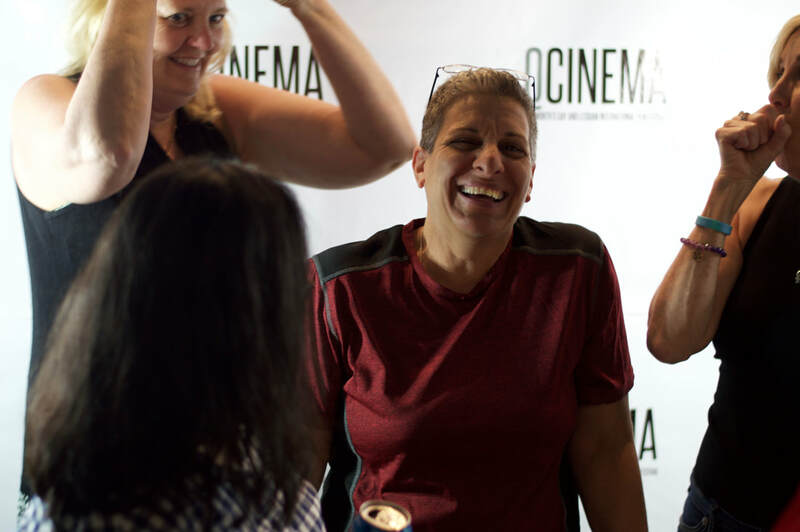 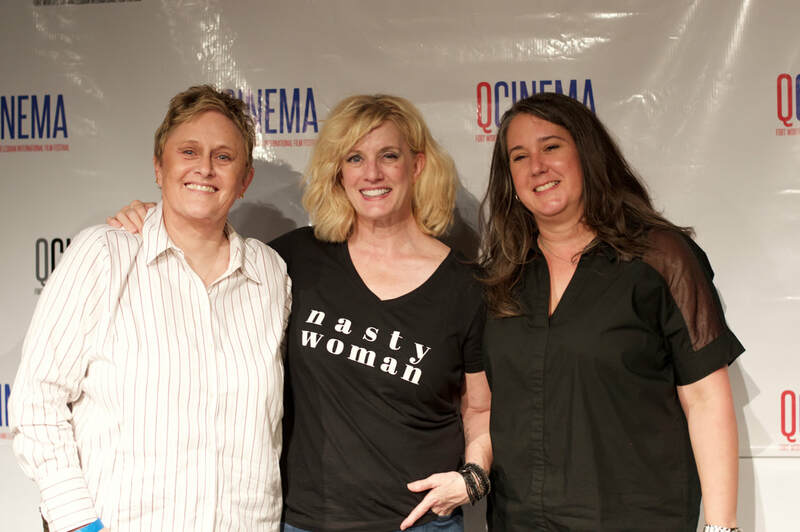 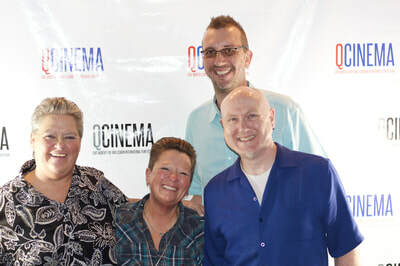 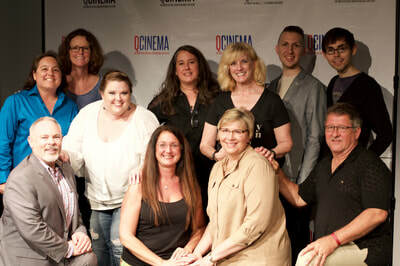 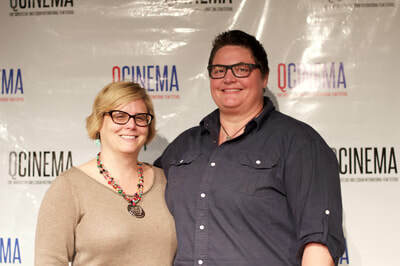 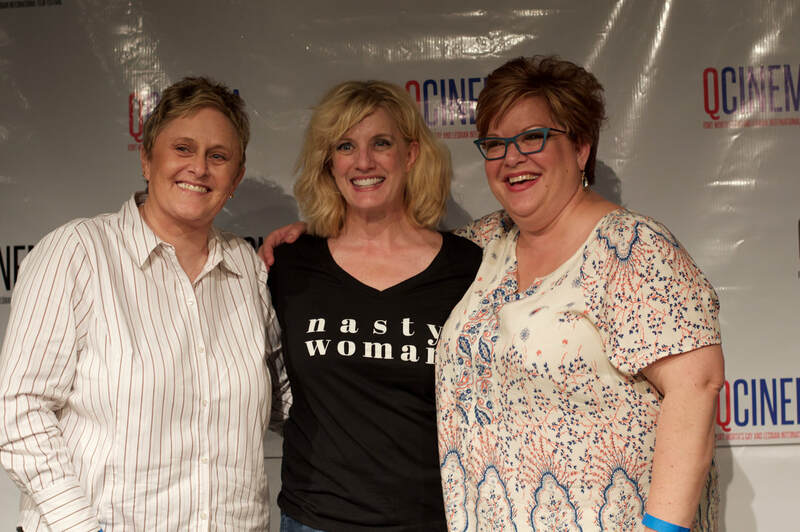 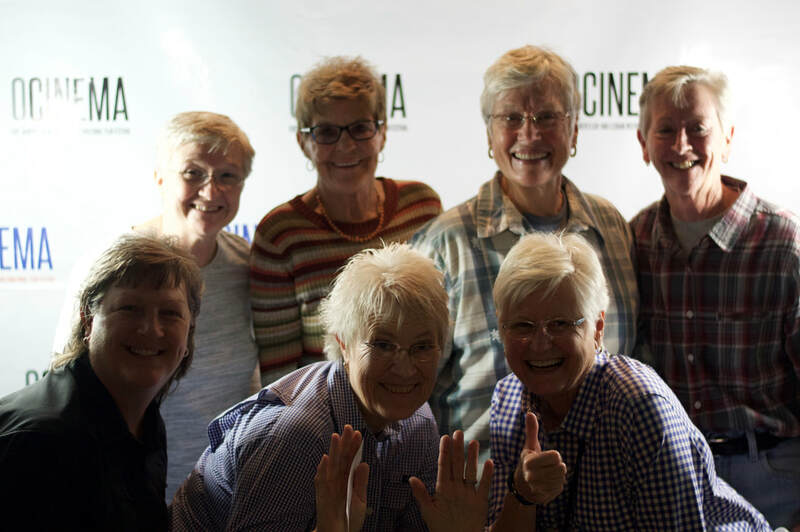 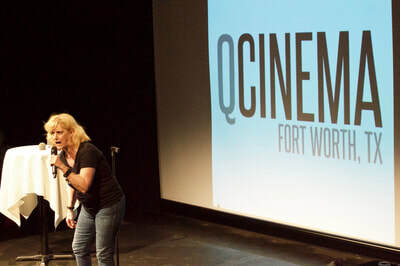 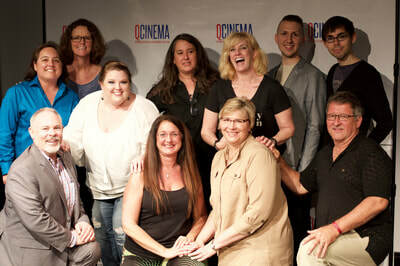 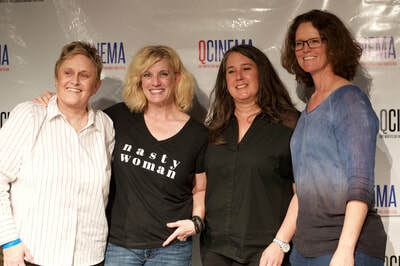 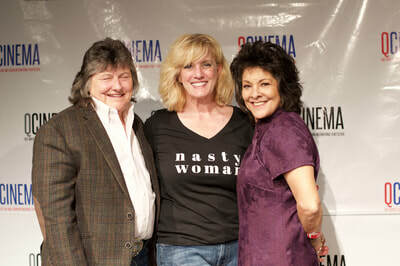 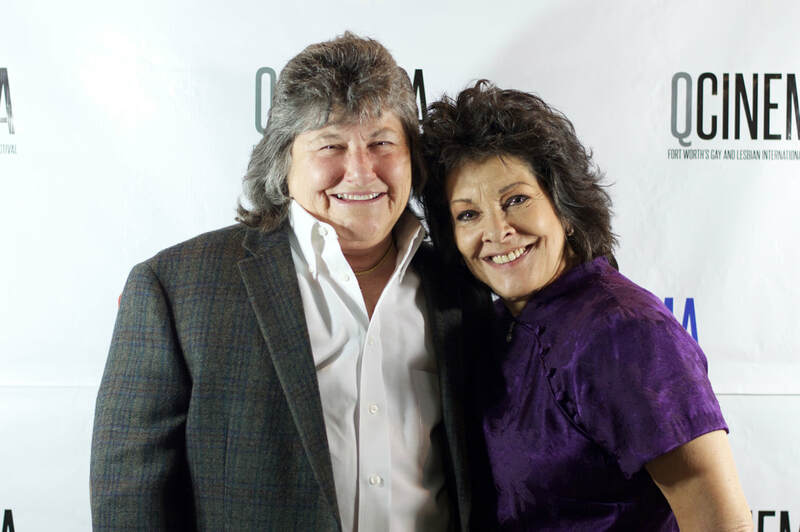 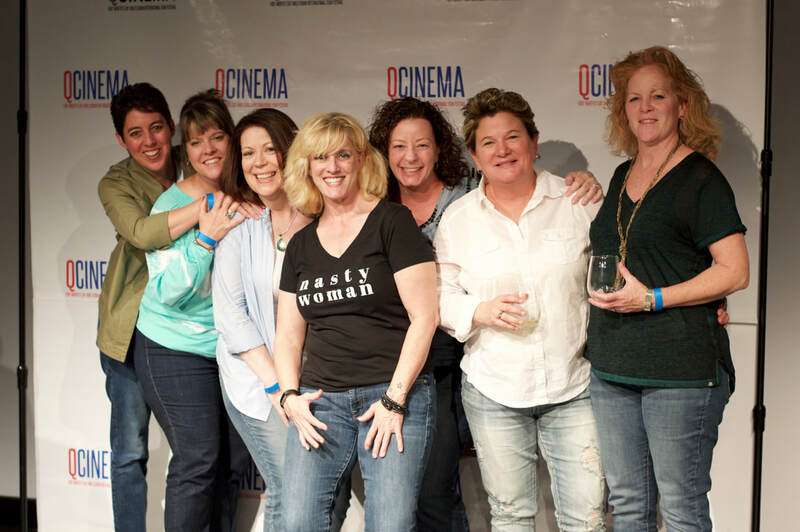 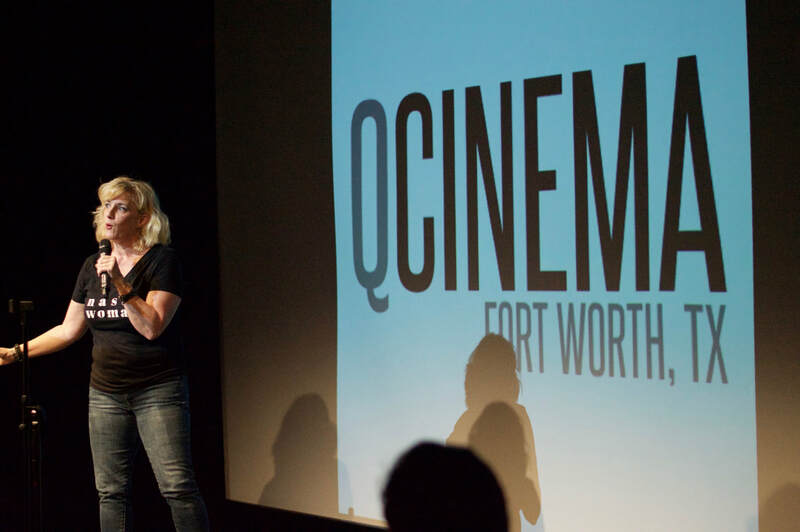 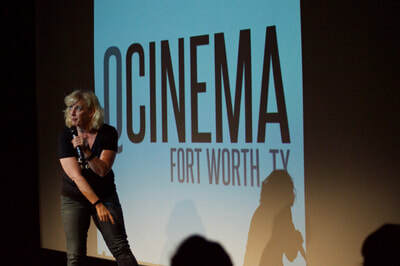 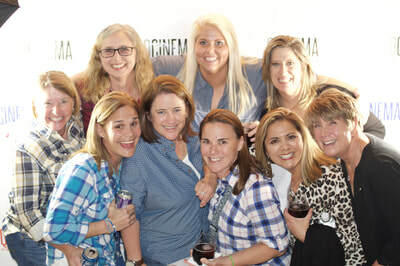 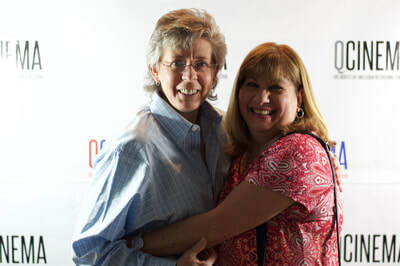 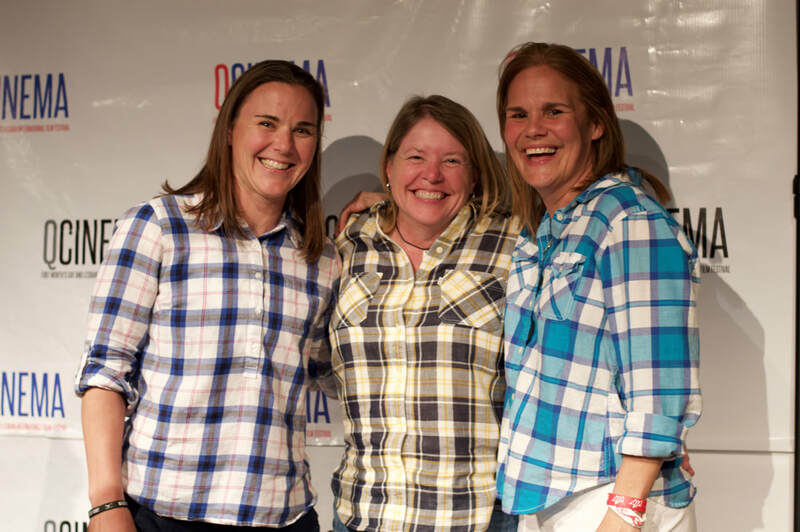 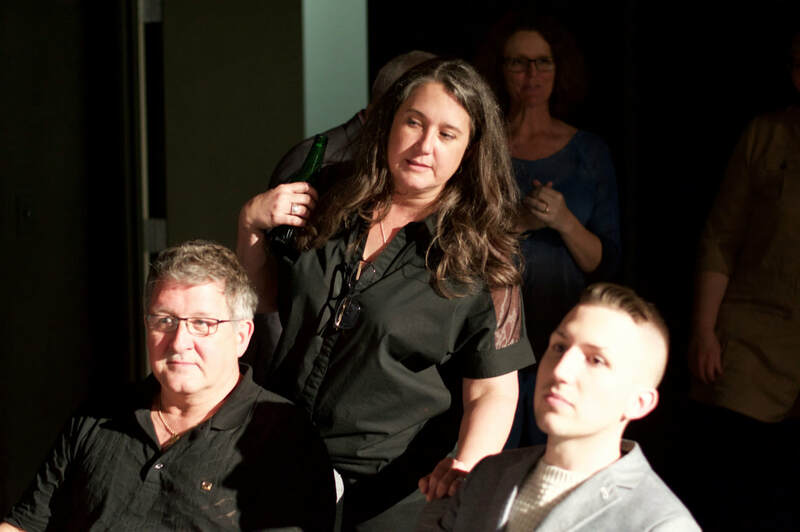 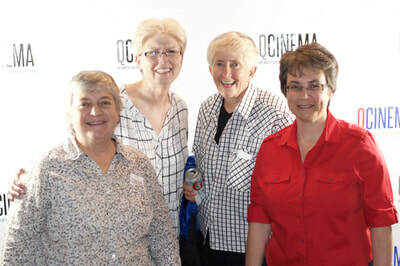 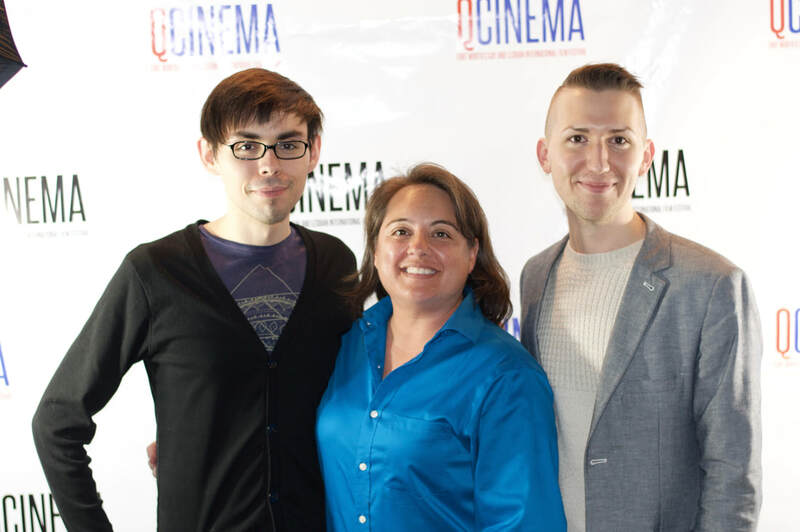 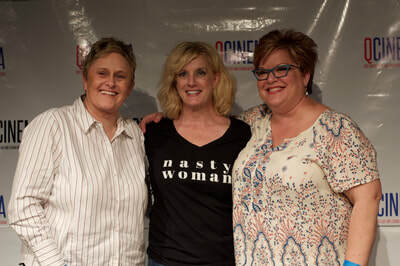 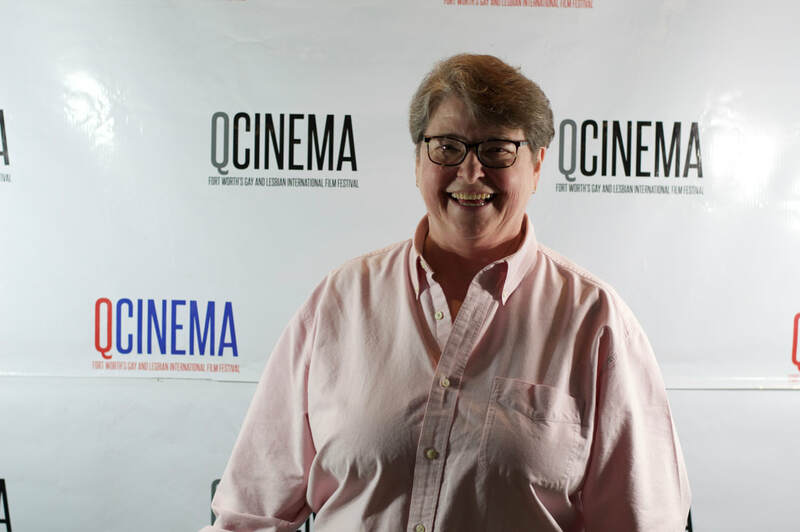 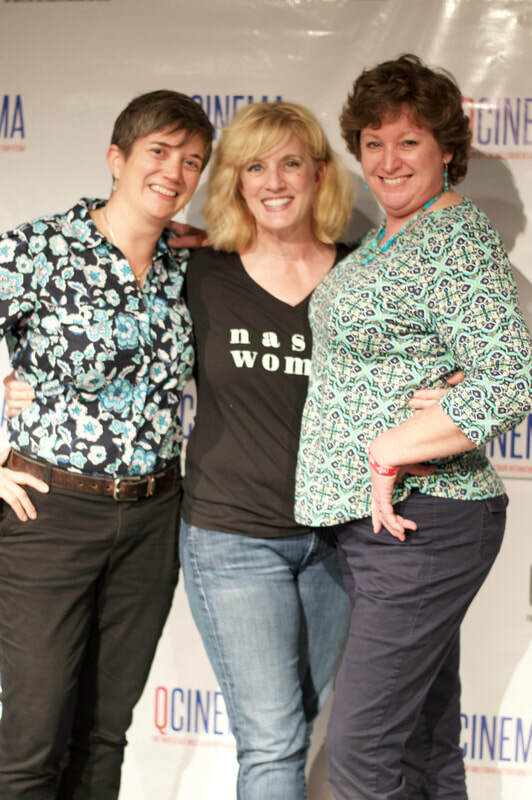 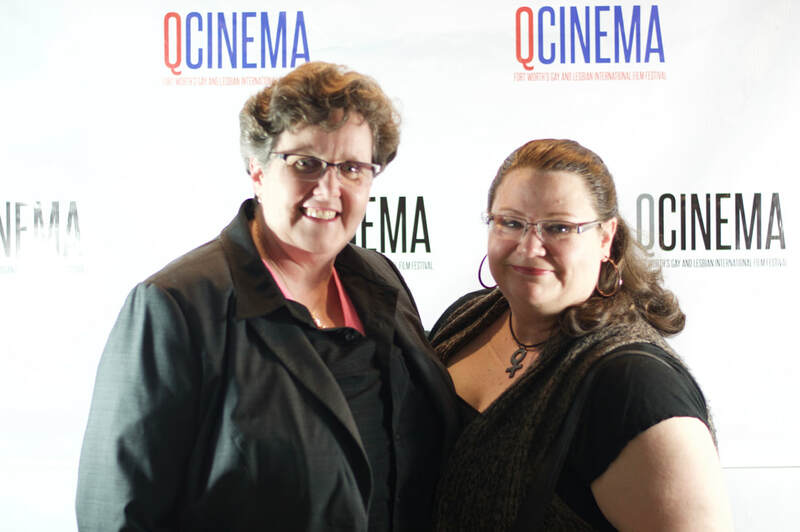 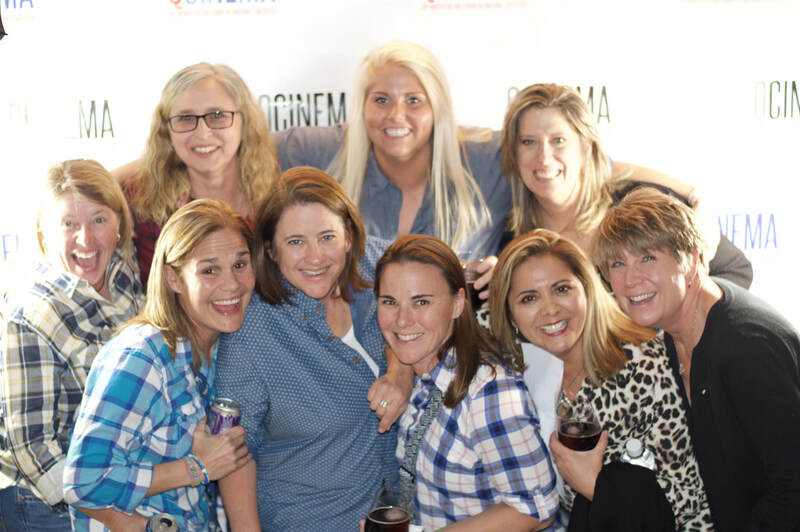 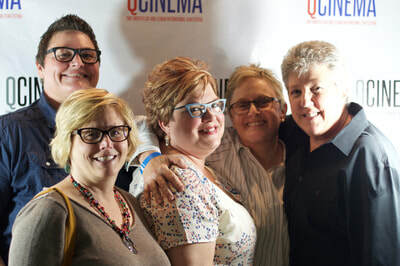 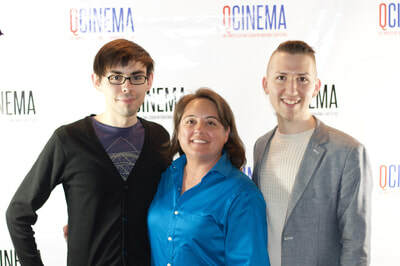 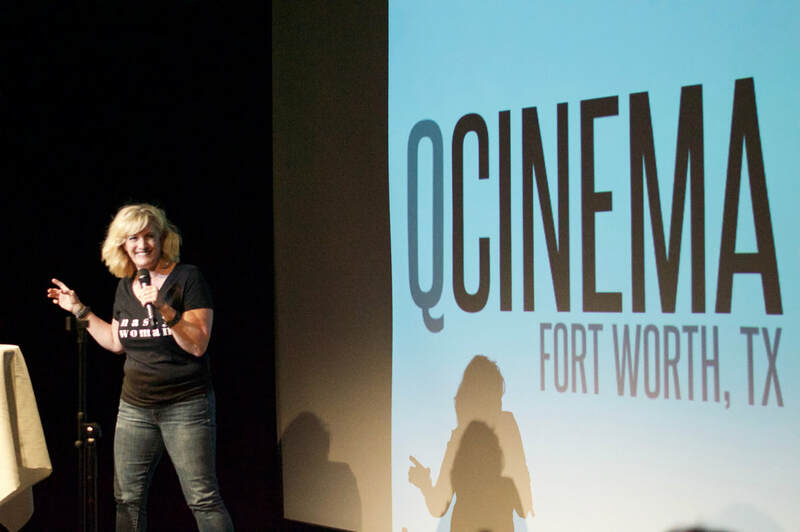 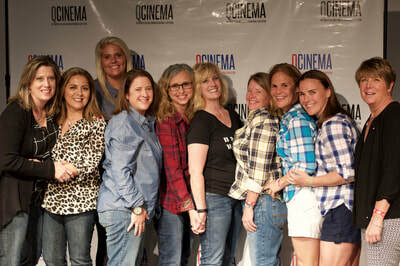 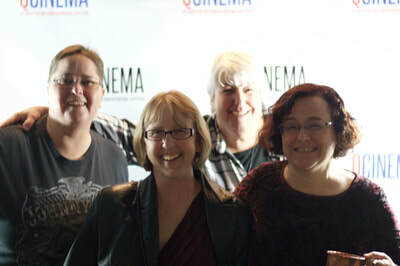 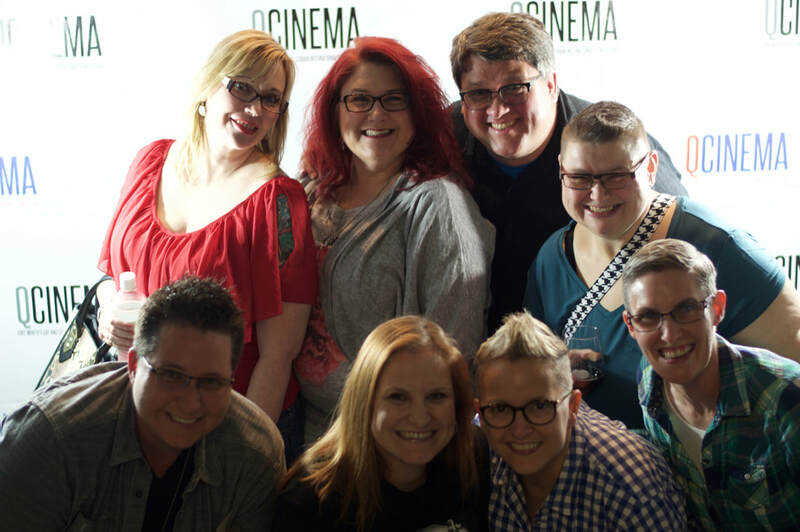 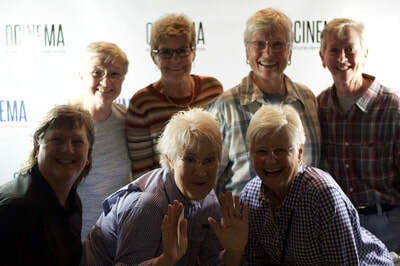 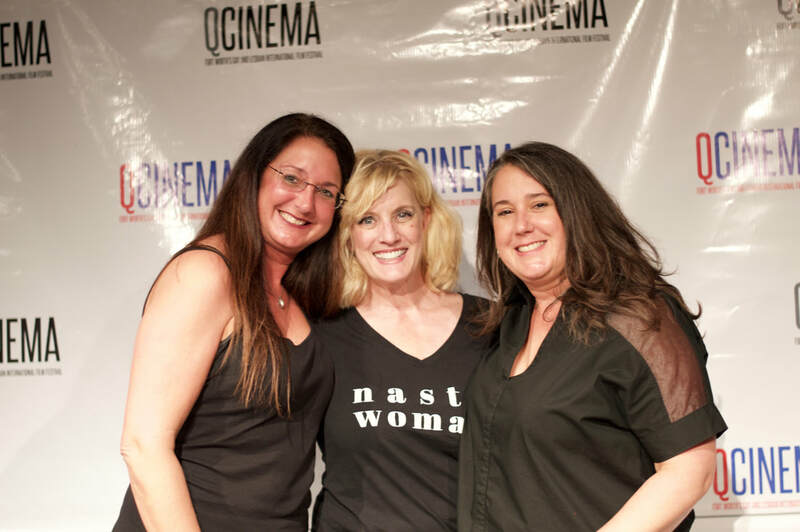 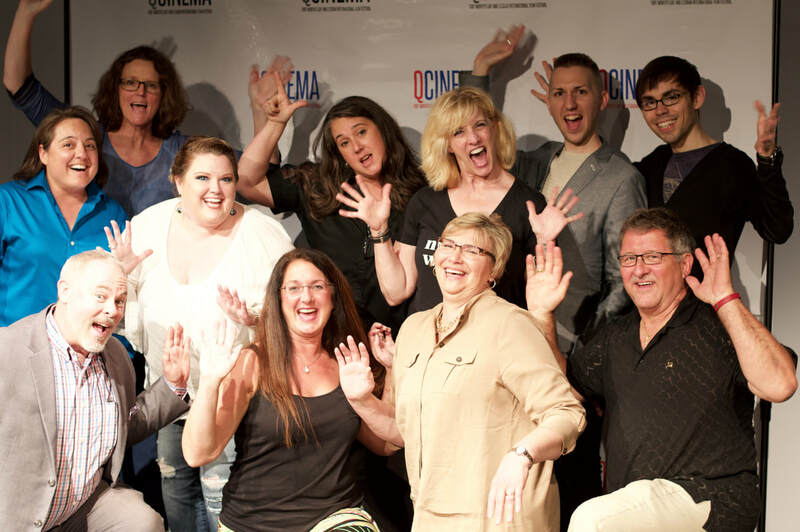 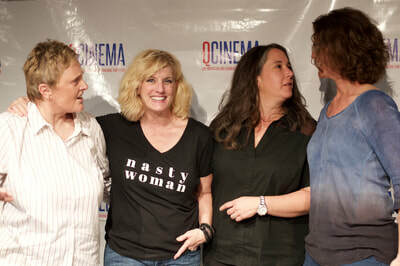 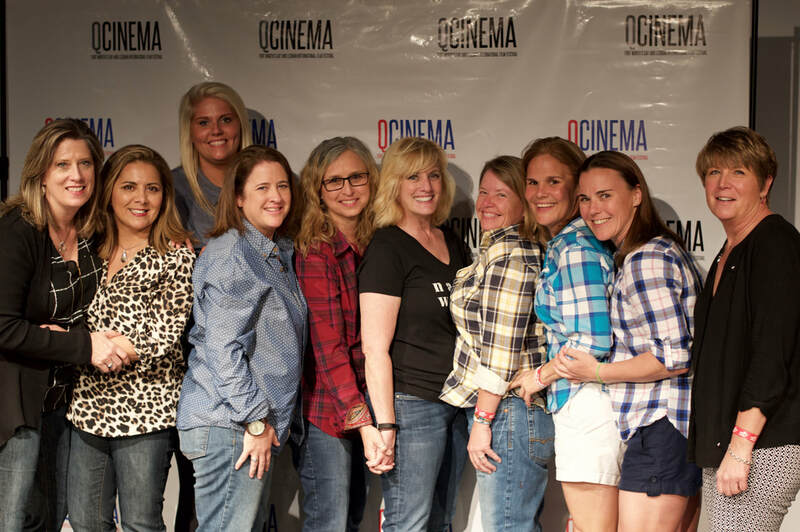 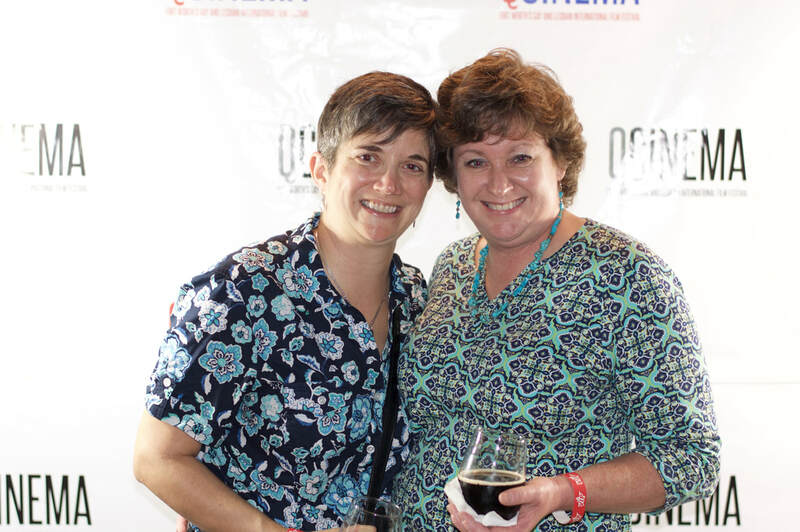 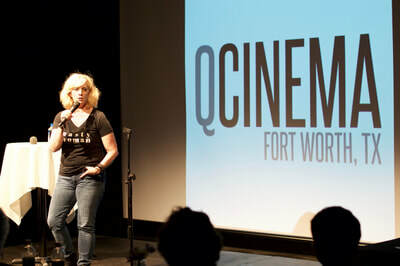 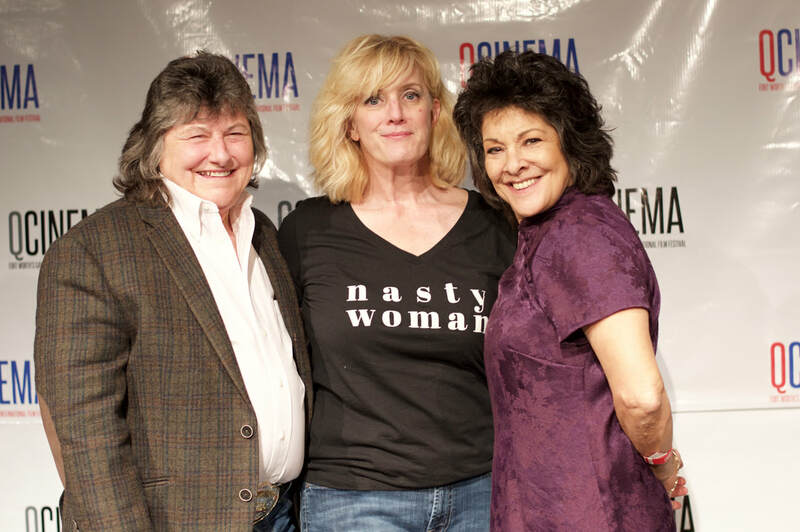 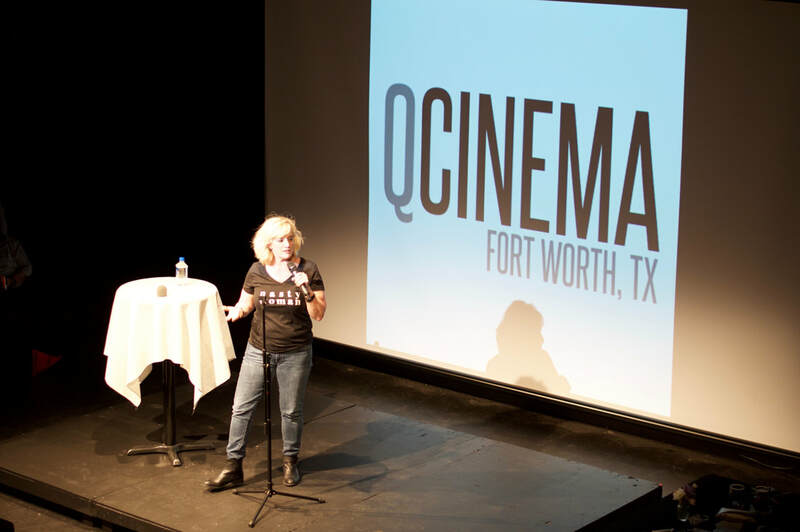 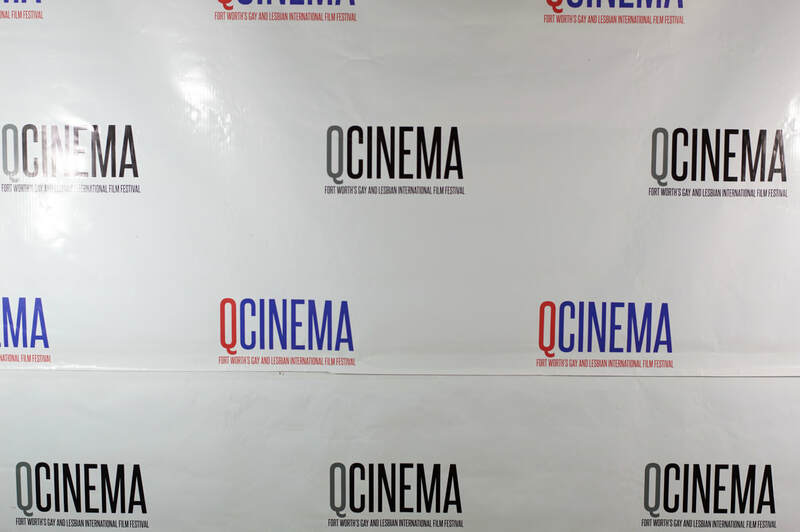 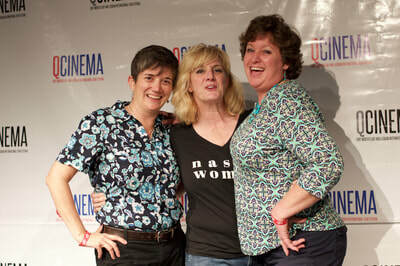 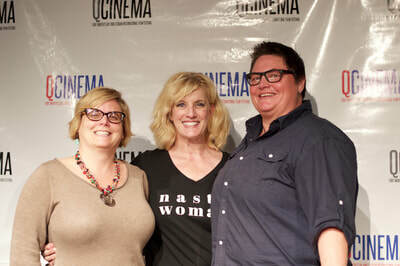 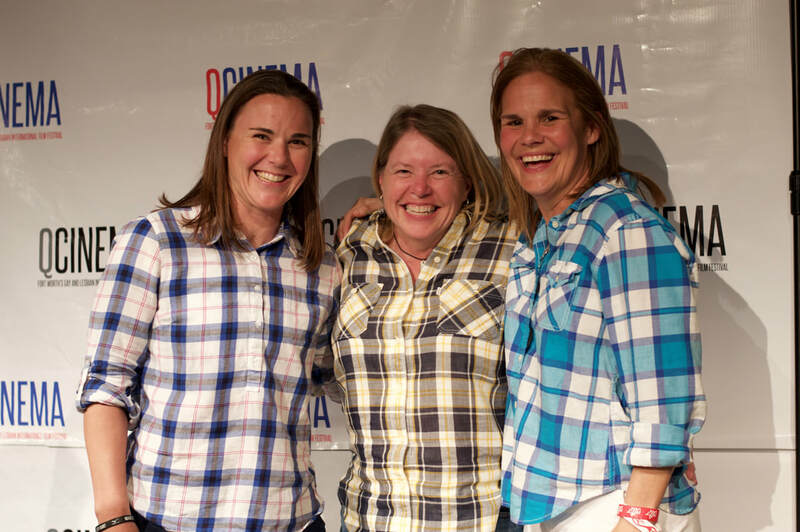 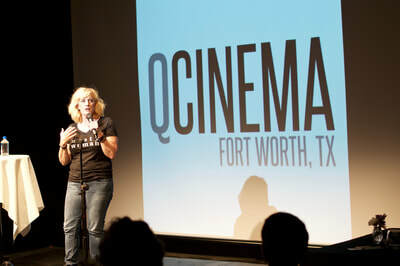 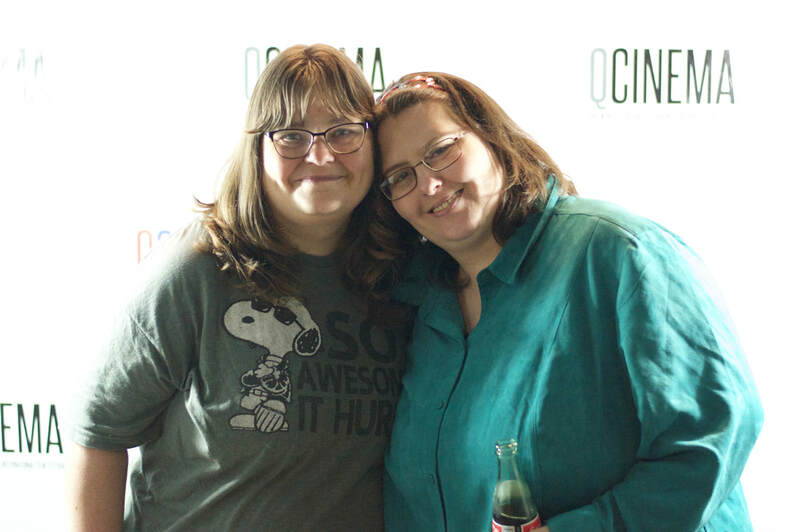 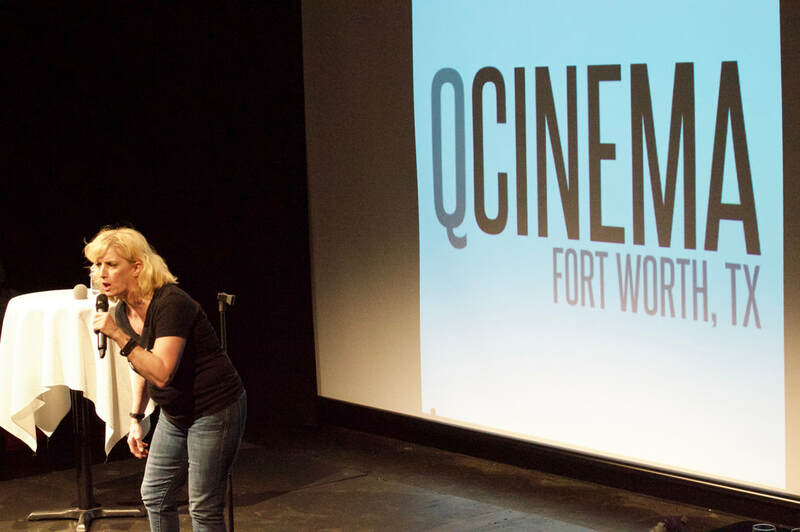 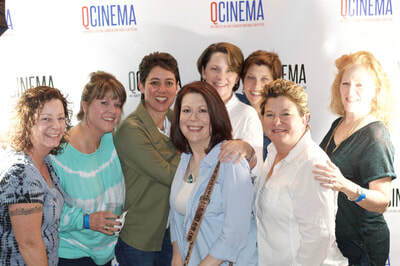 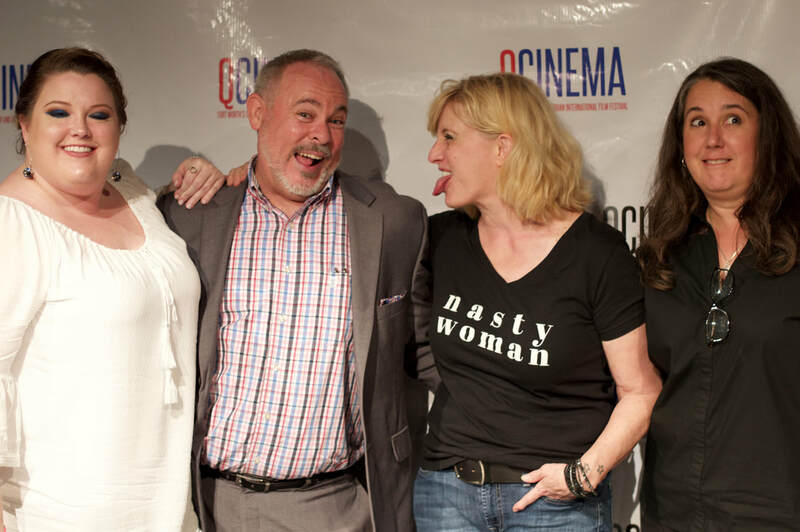 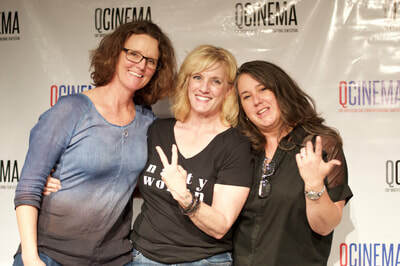 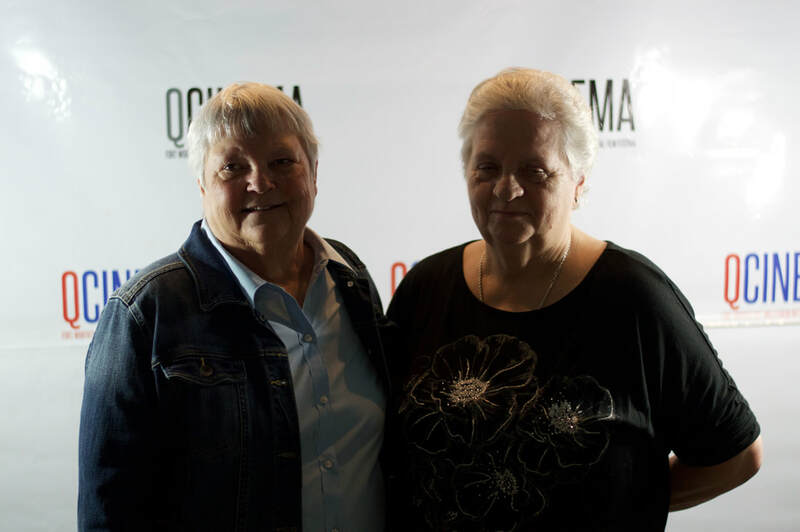 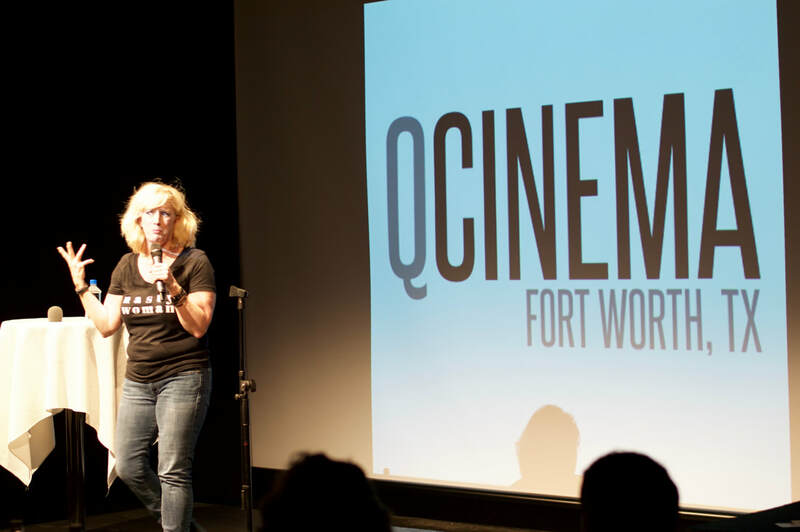 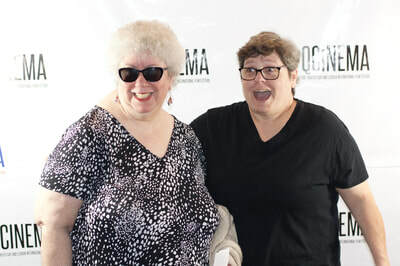 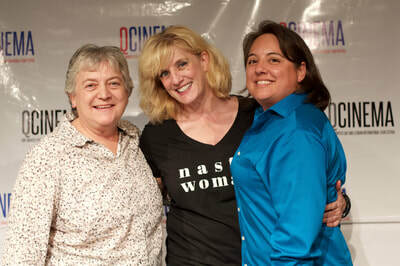 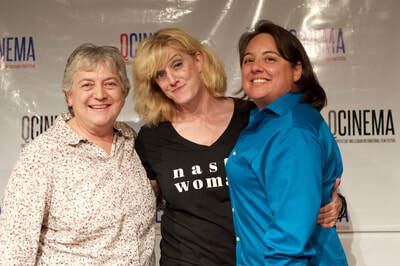 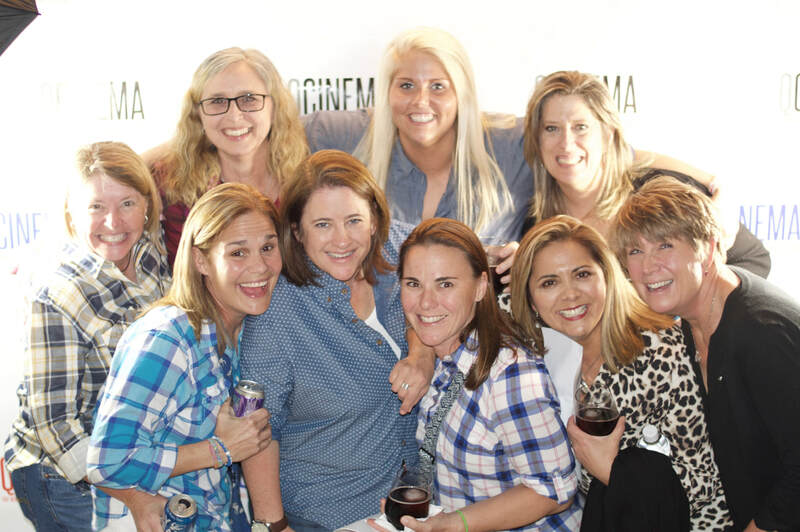 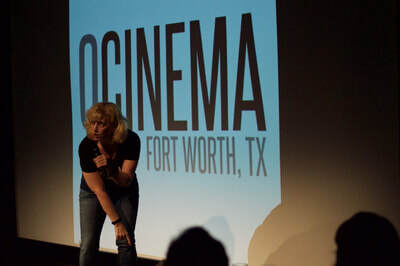 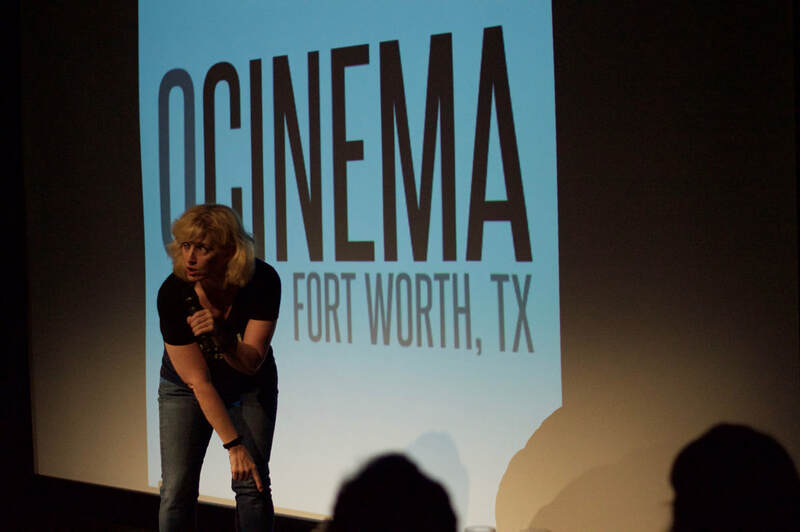 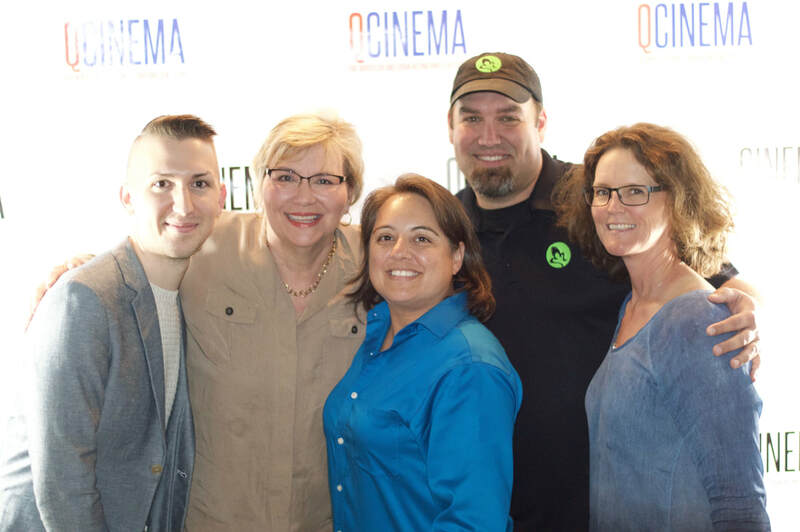 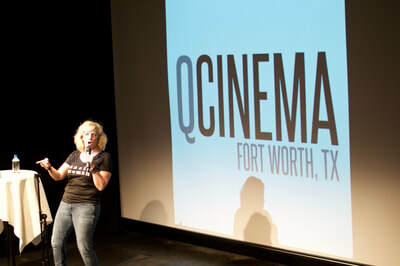 ​QCinema a 501(c)3 non-profit arts organization who's mission is to provide a voice for gay, lesbian, bisexual and transgender persons by presenting films, videos and live programs that not only represent the diversity of our community but educate, enlighten and entertain us all.